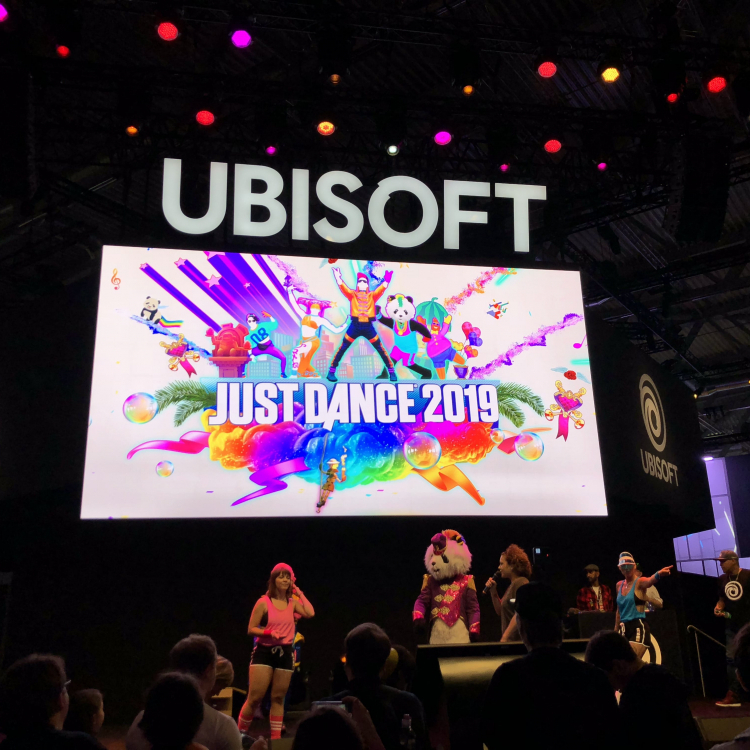 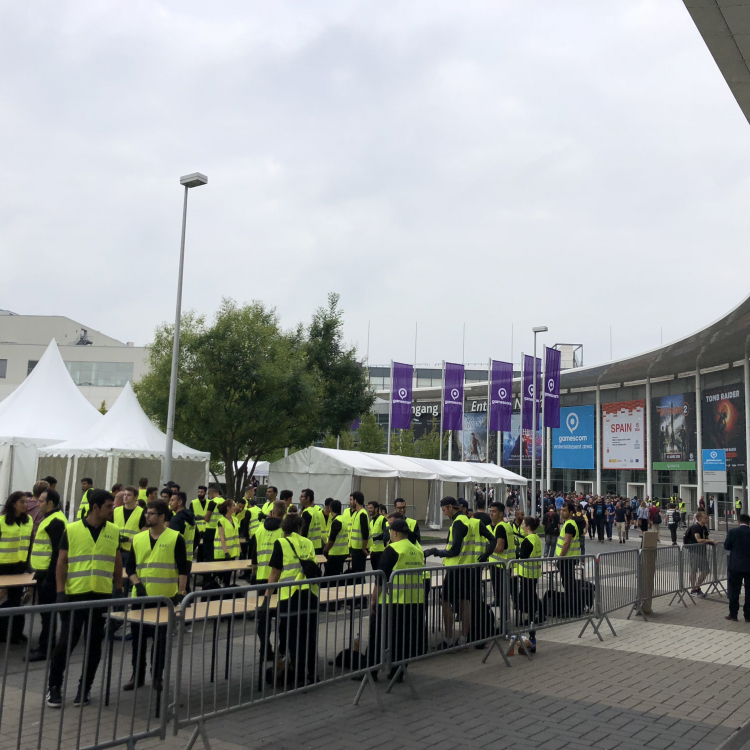 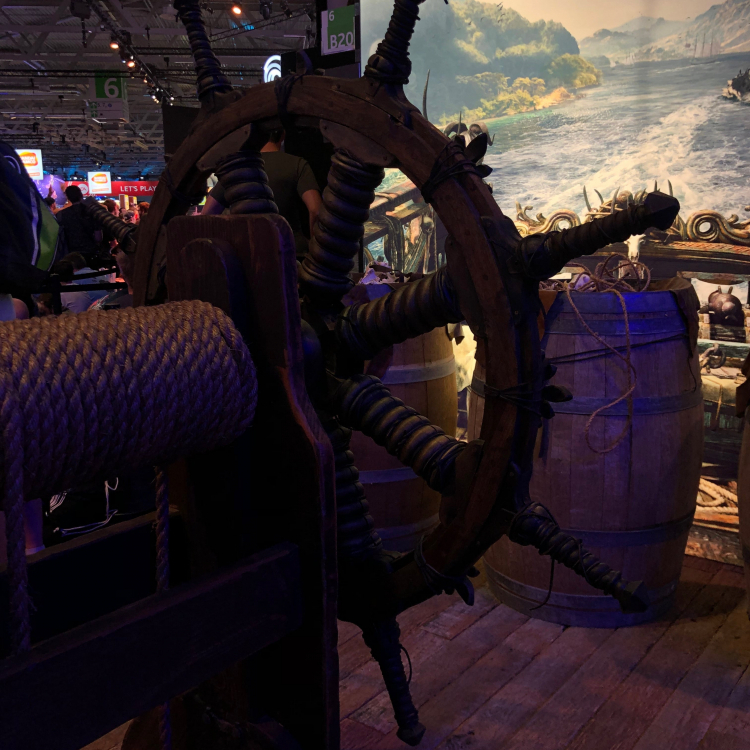 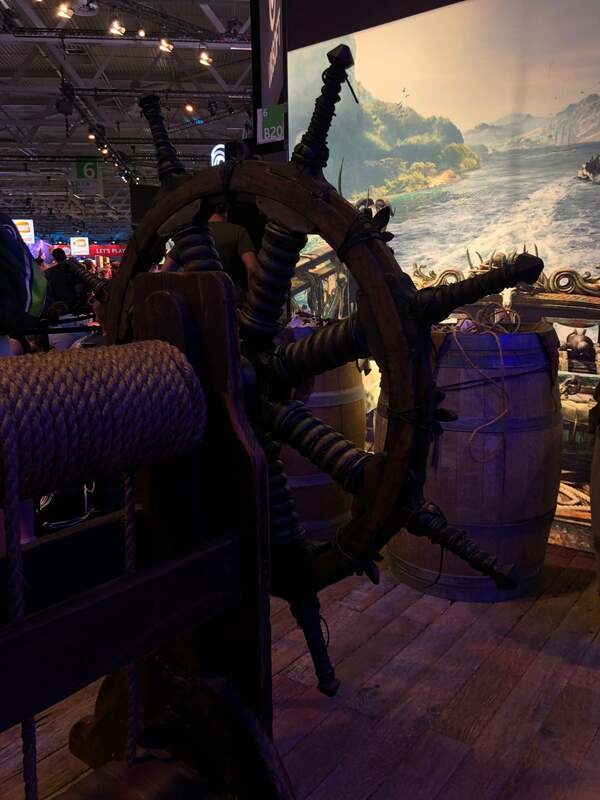 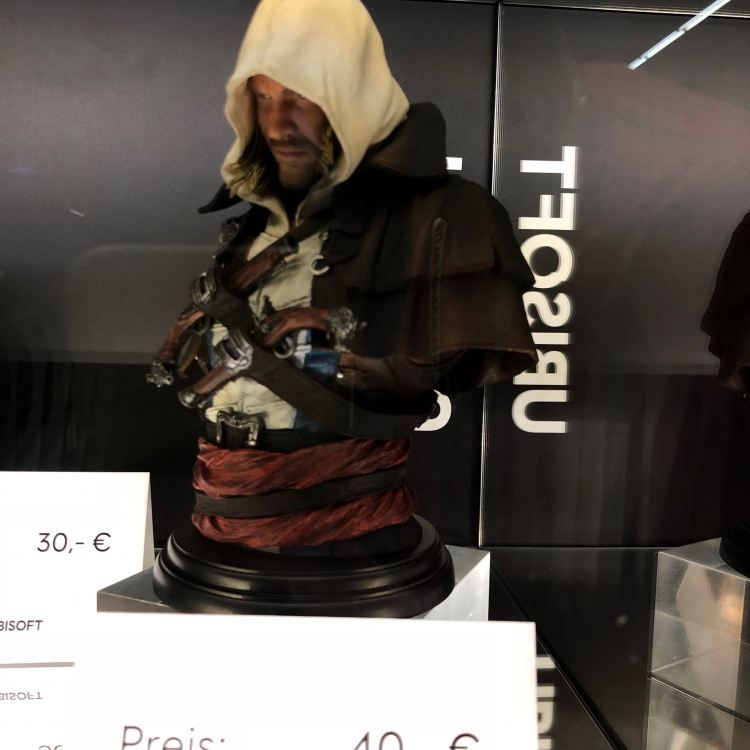 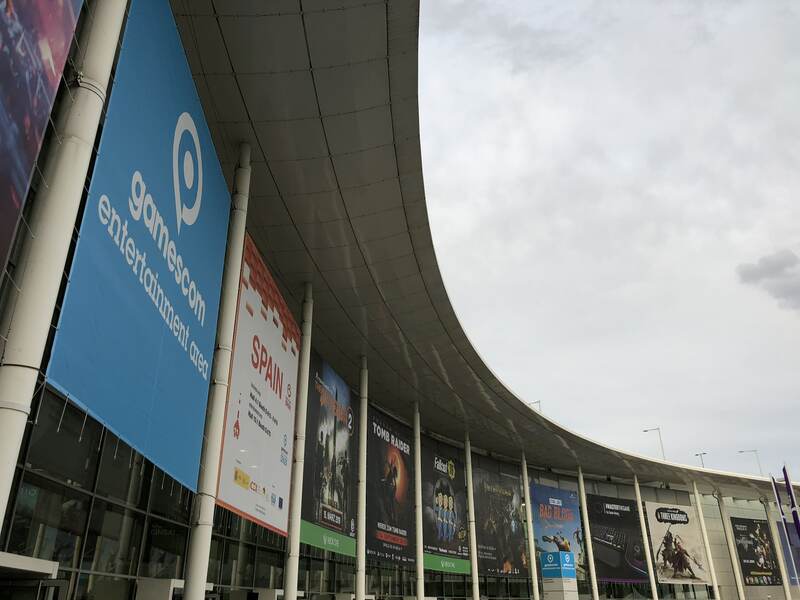 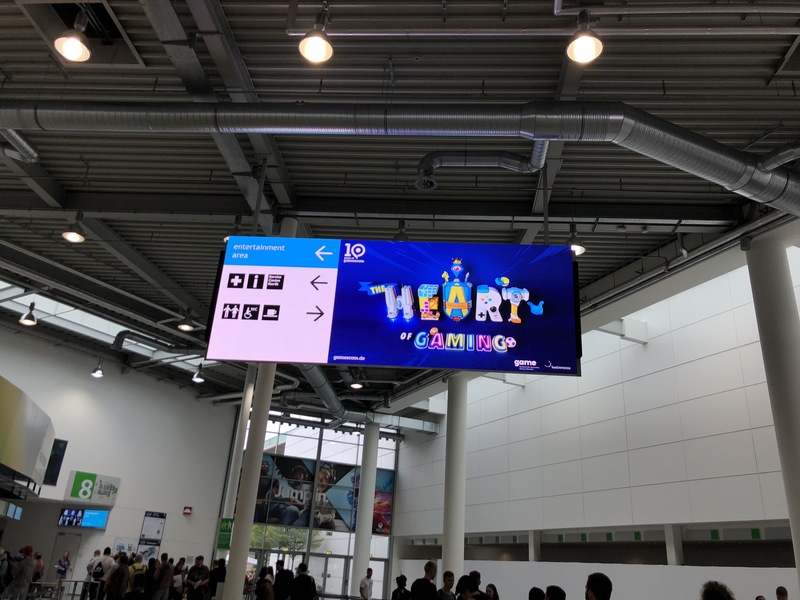 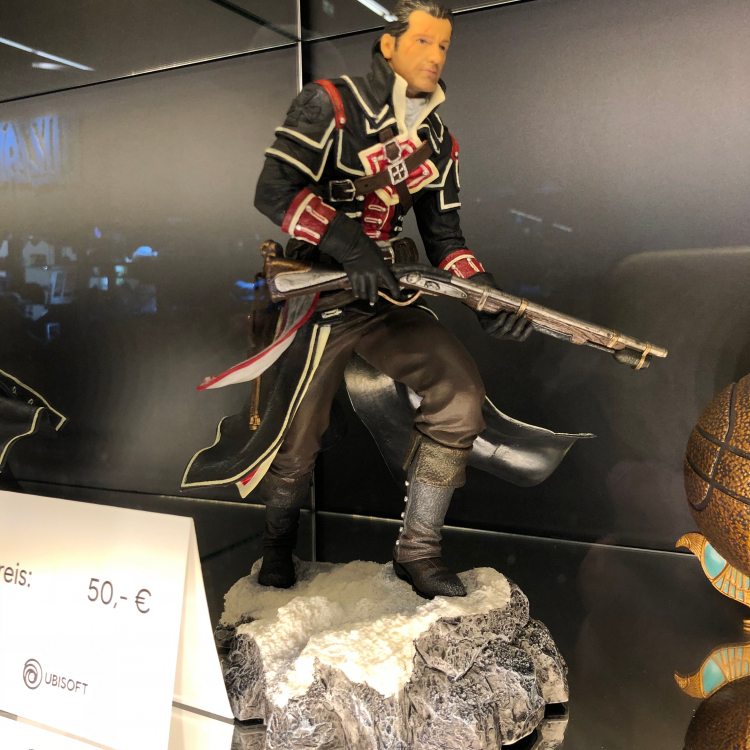 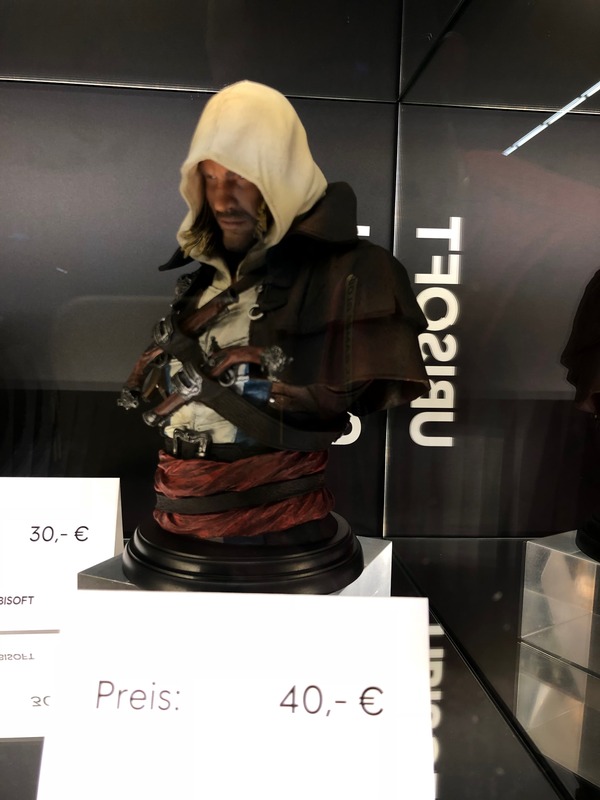 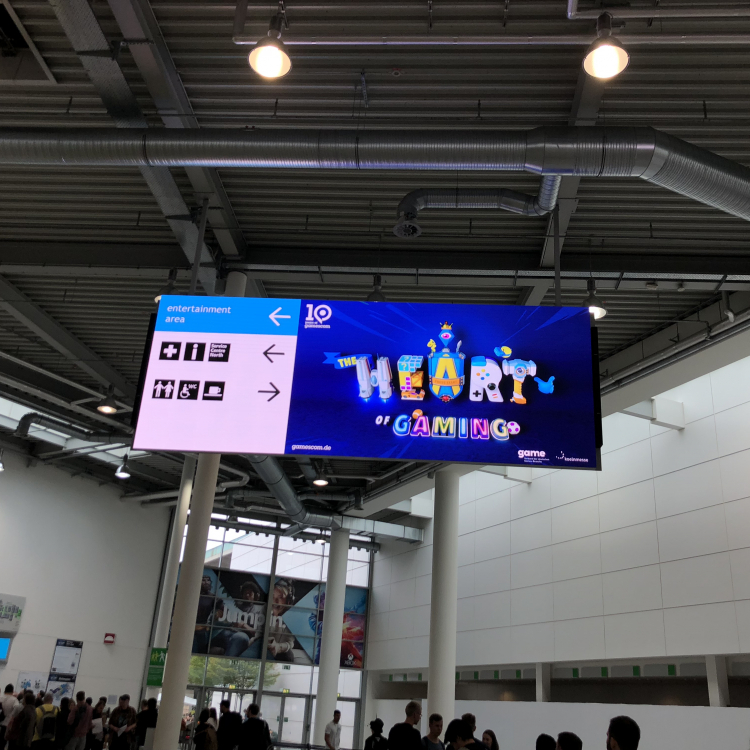 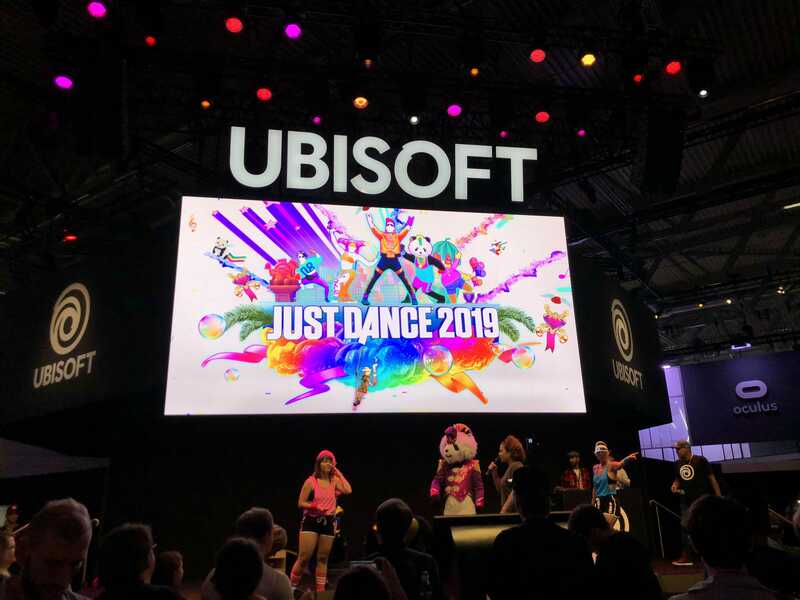 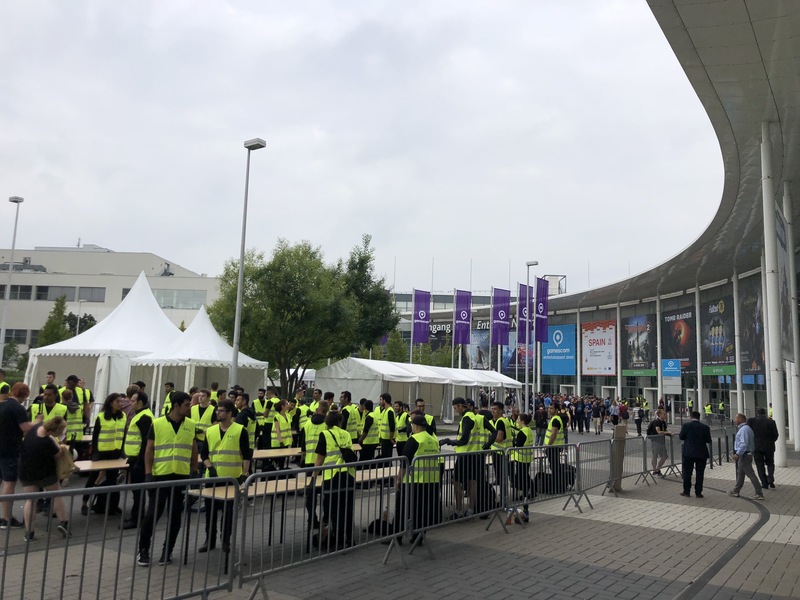 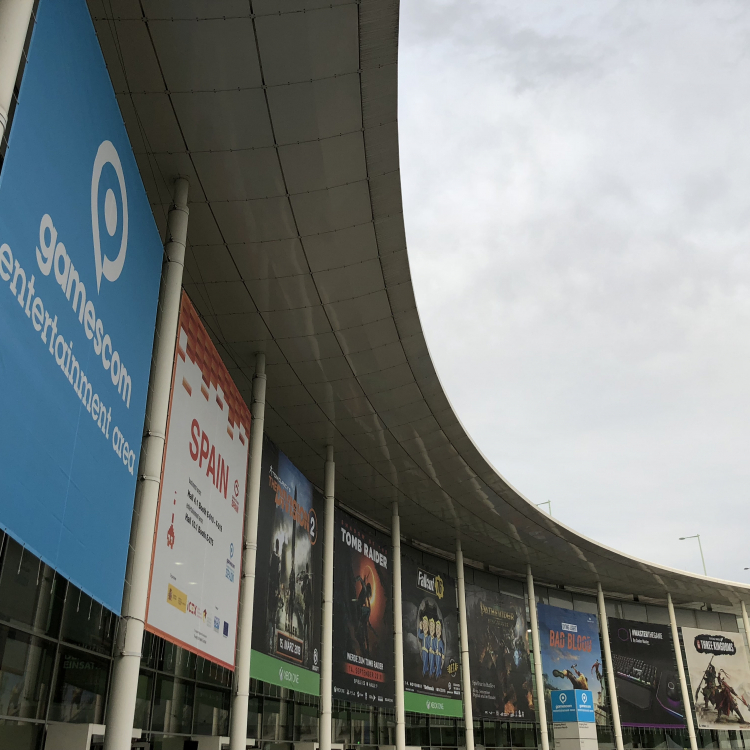 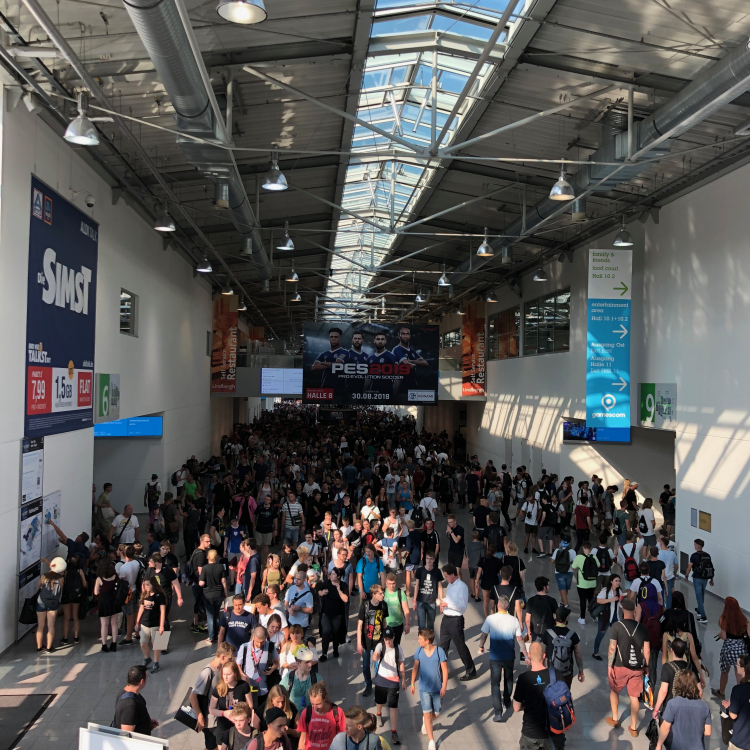 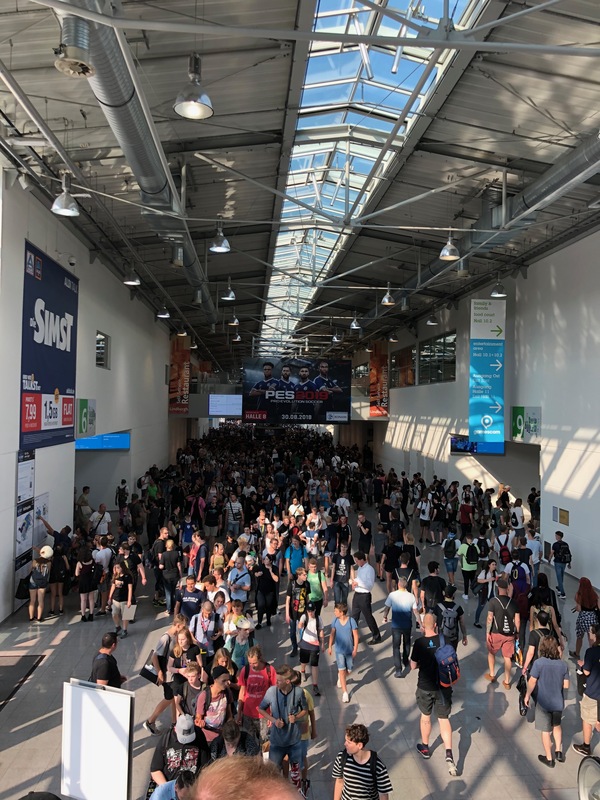 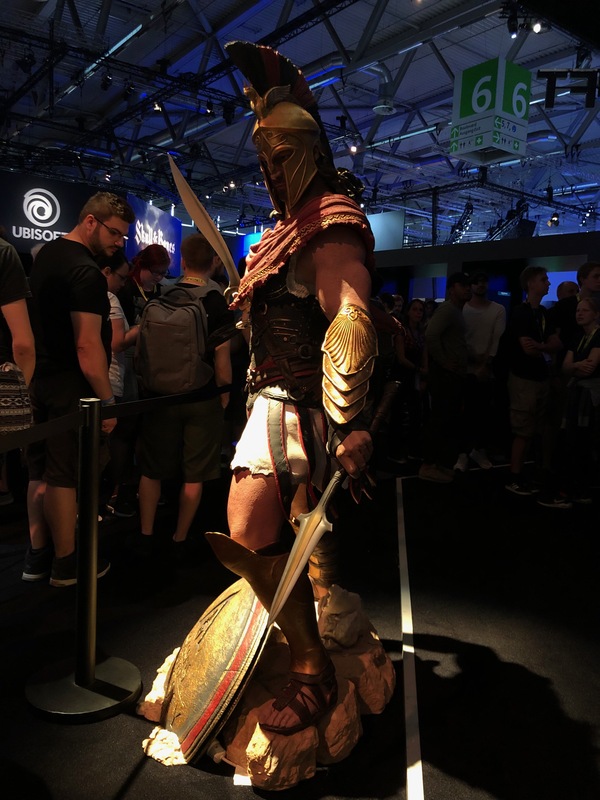 Gamescom 2018, at Koelnmesse – Cologne, Germany. 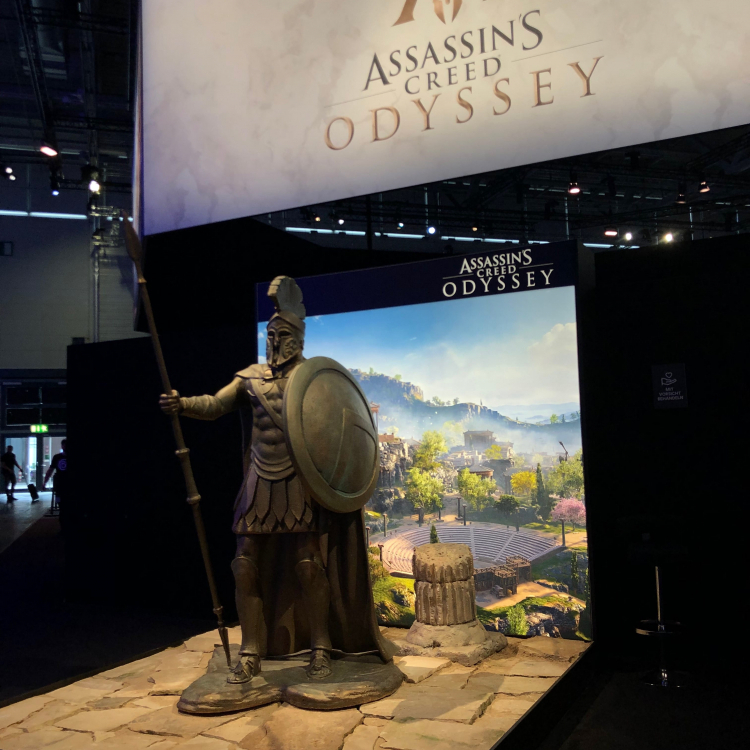 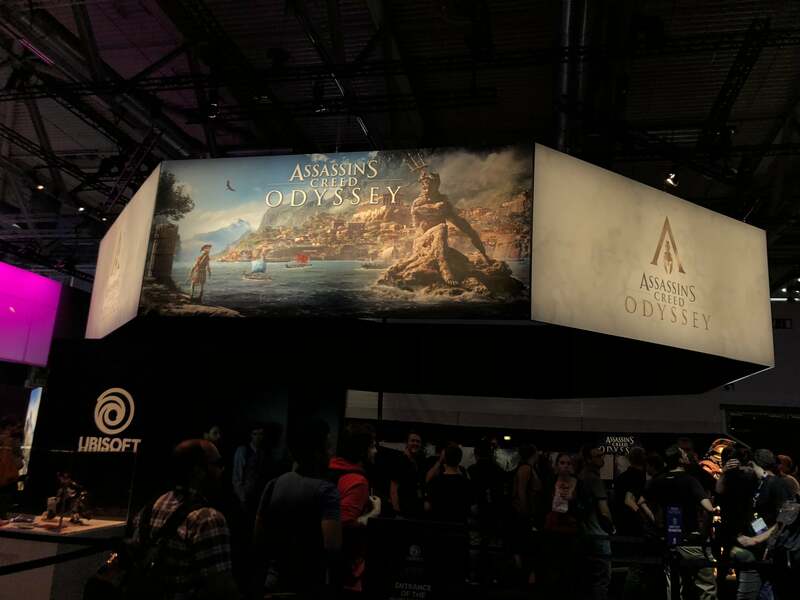 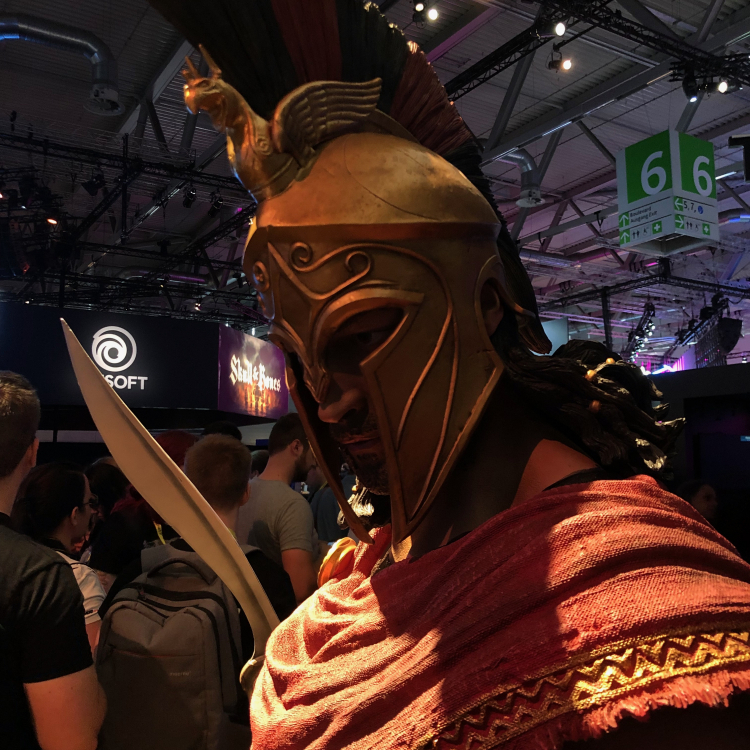 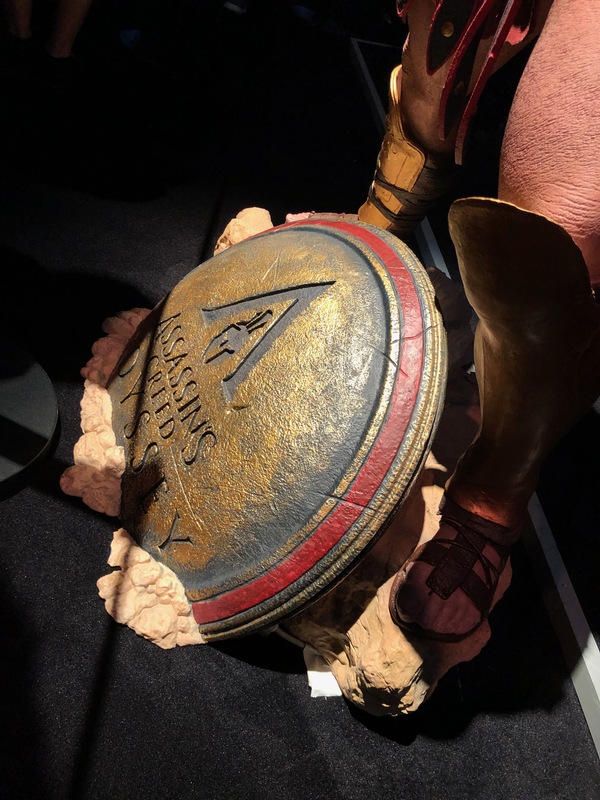 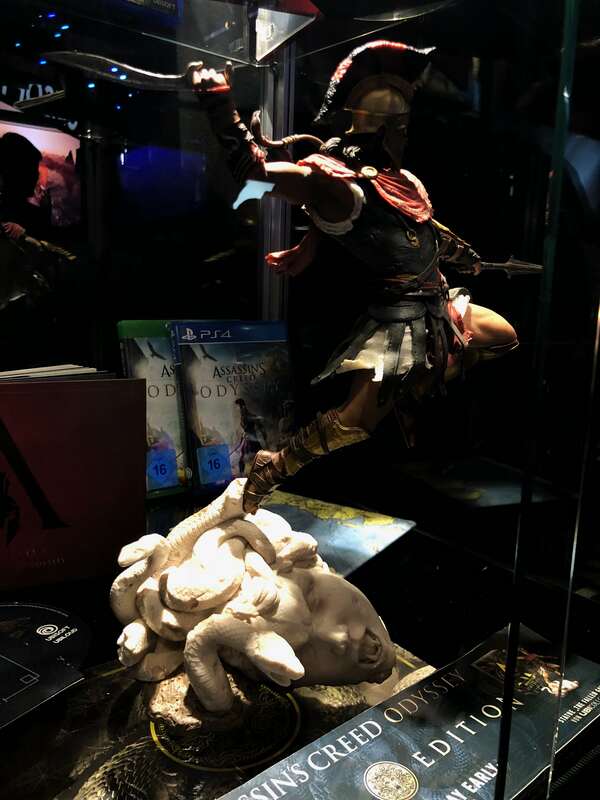 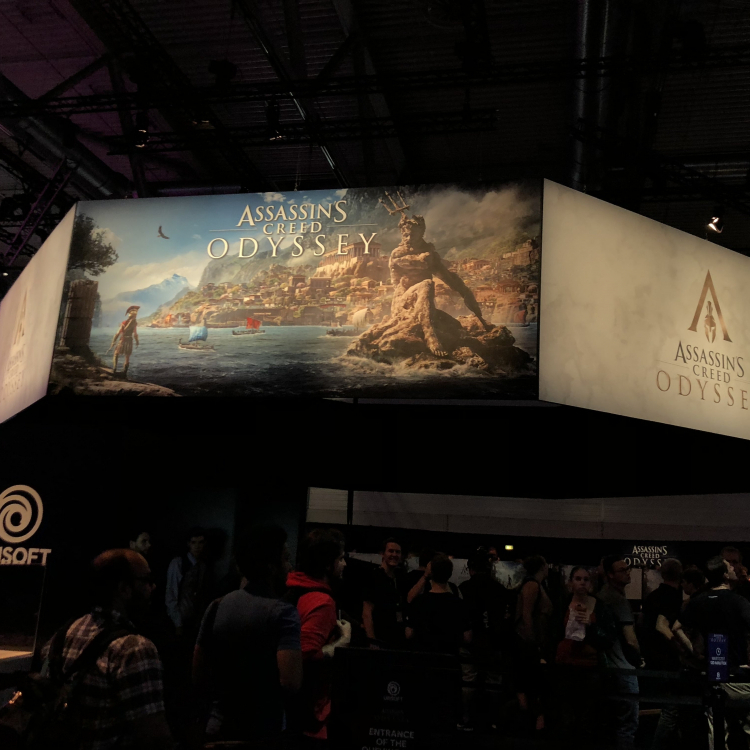 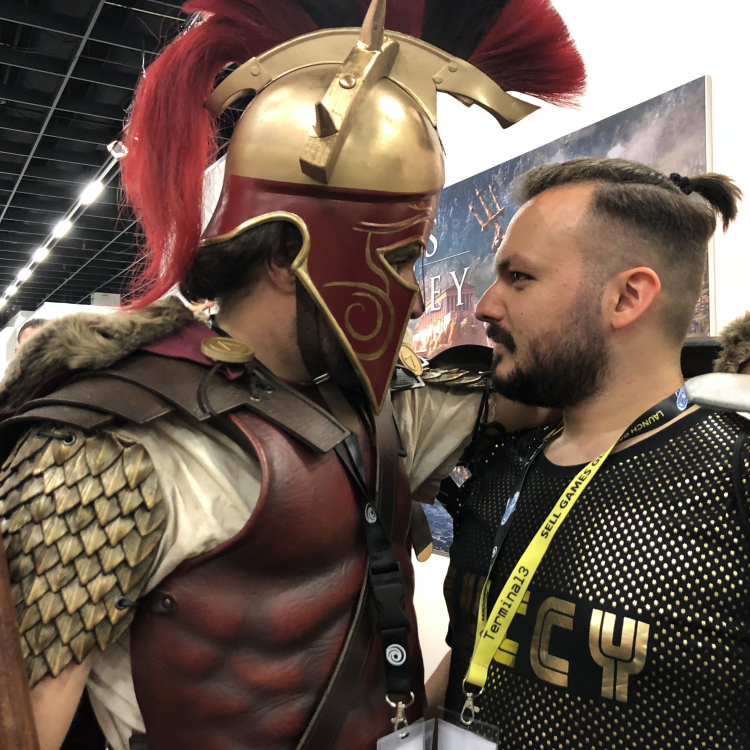 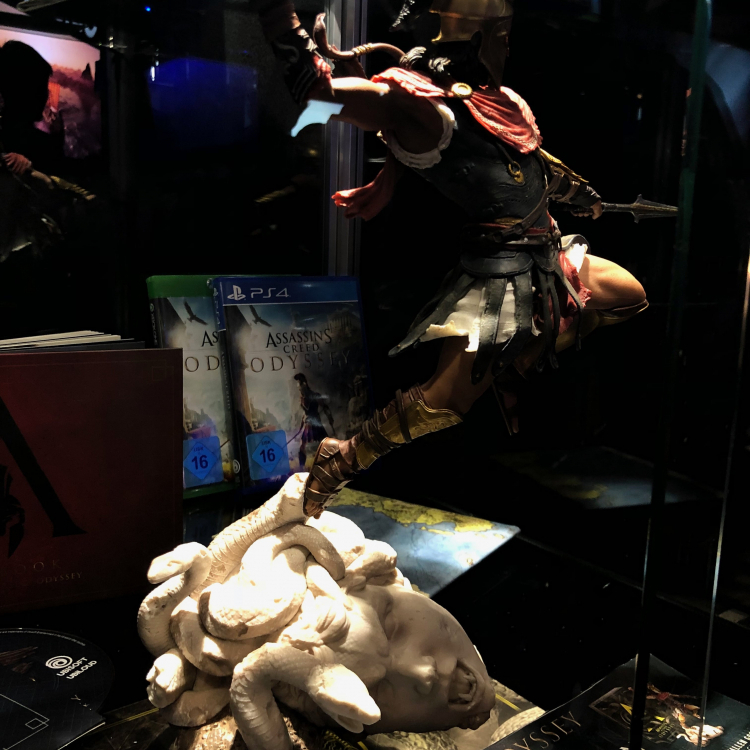 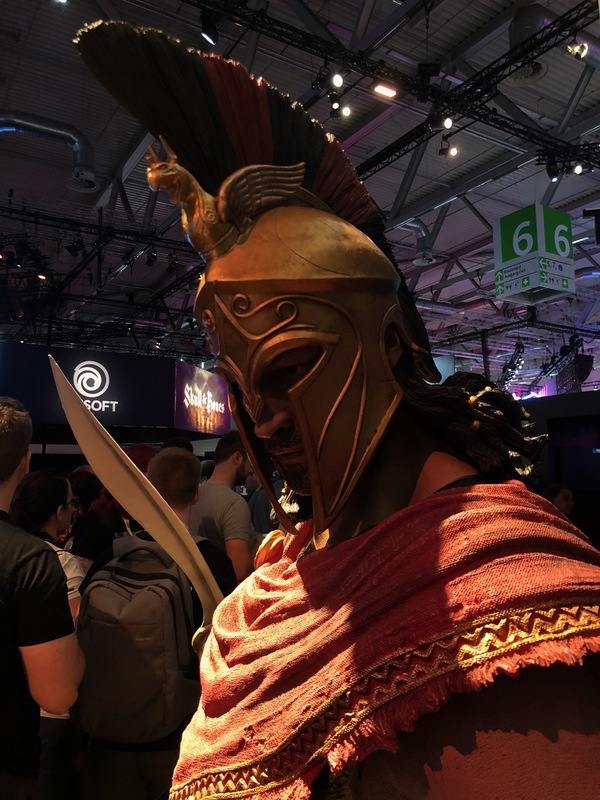 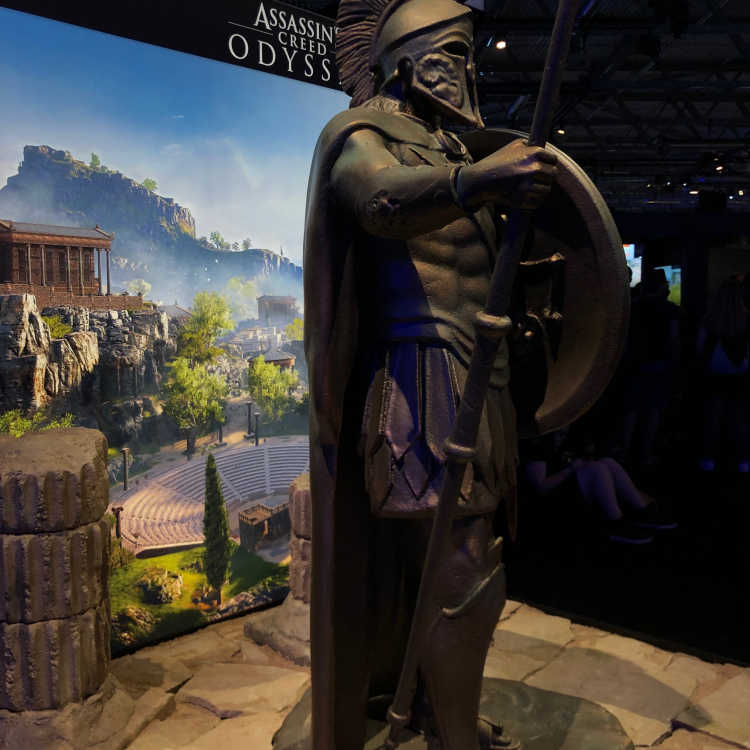 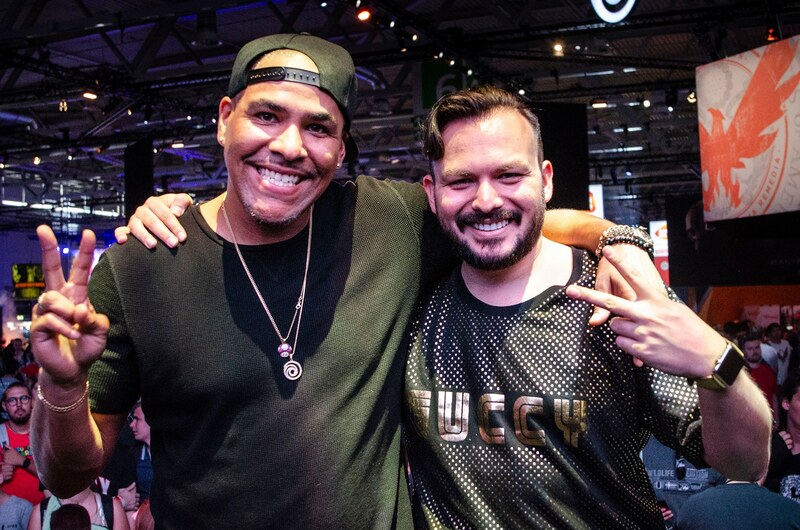 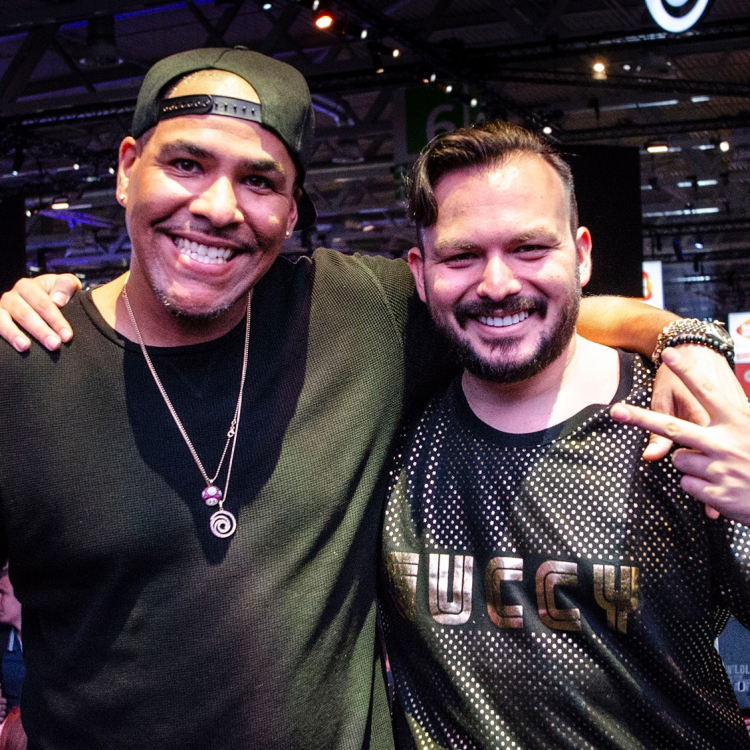 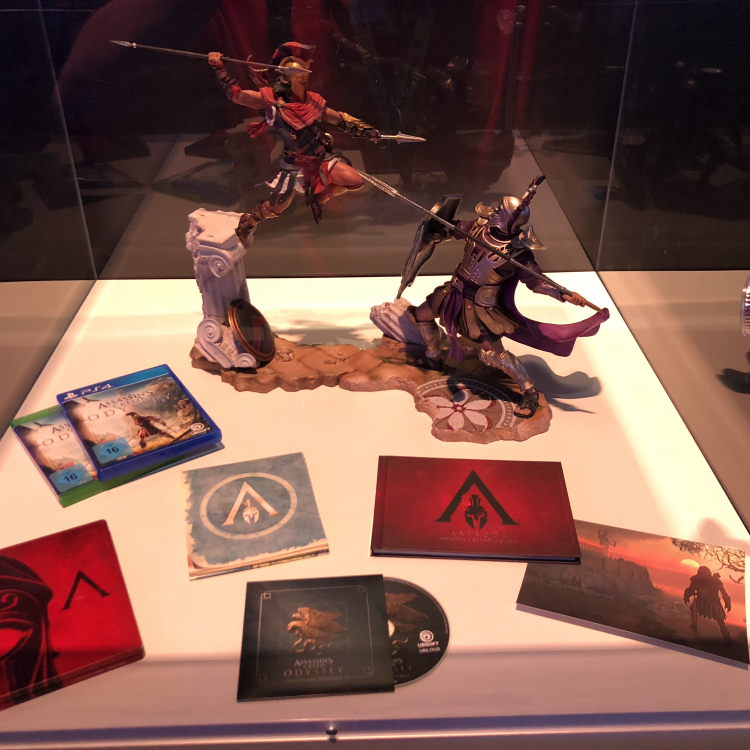 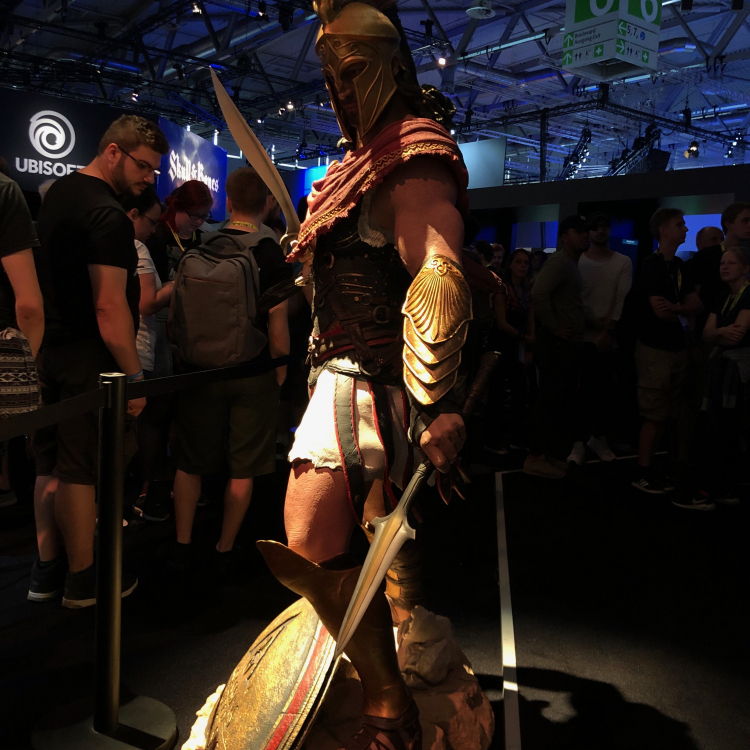 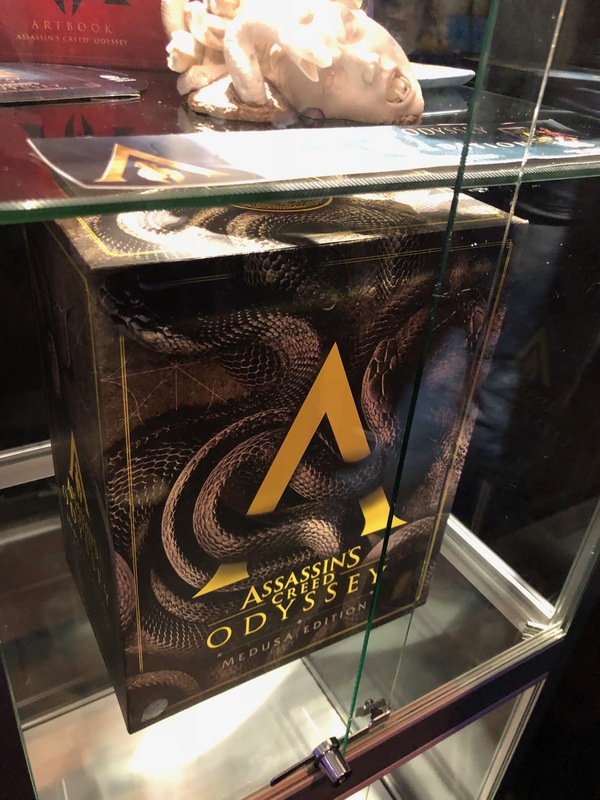 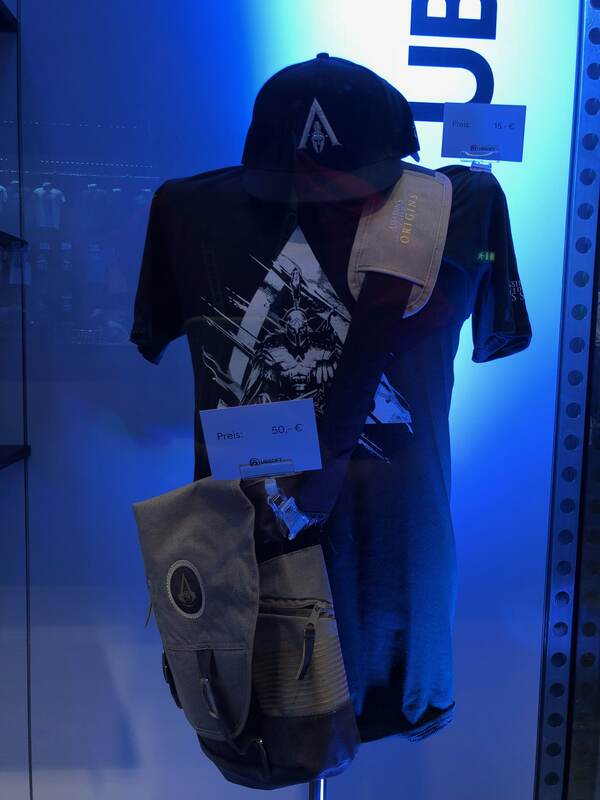 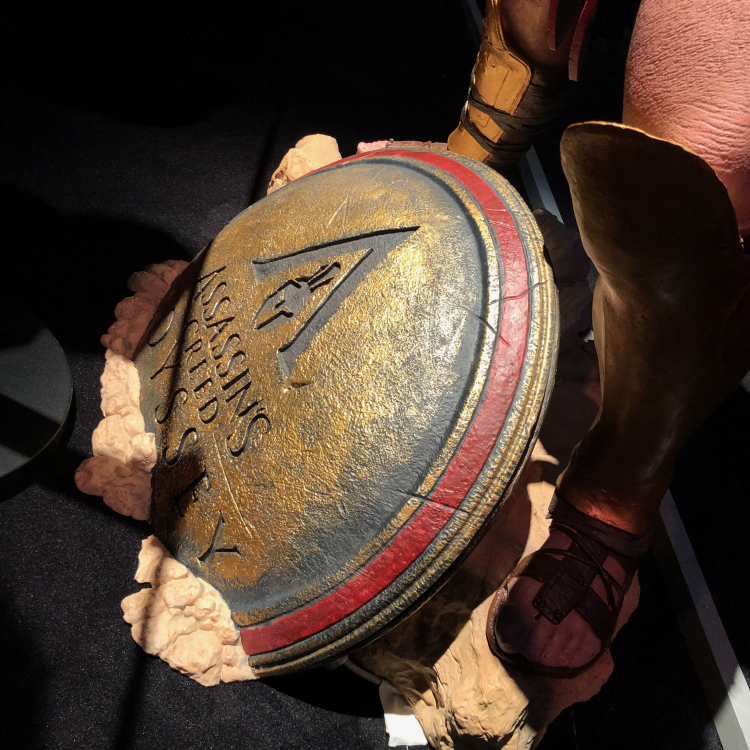 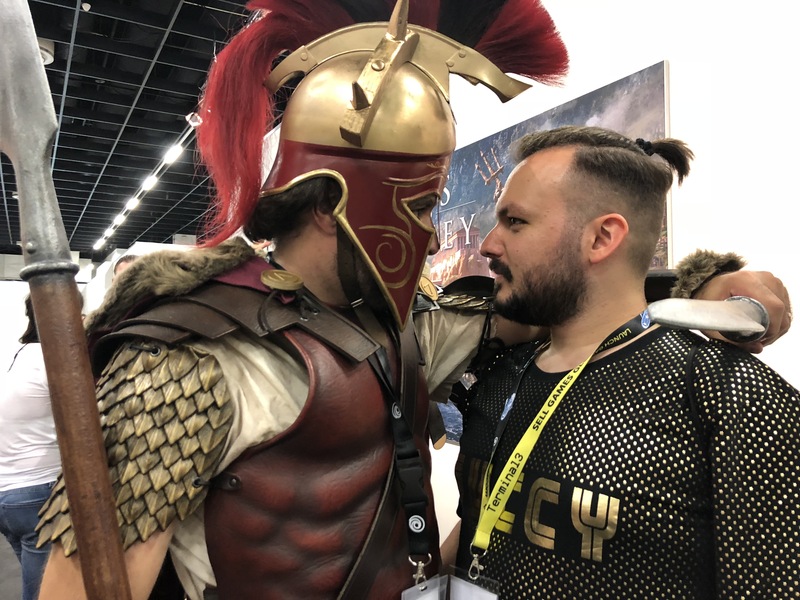 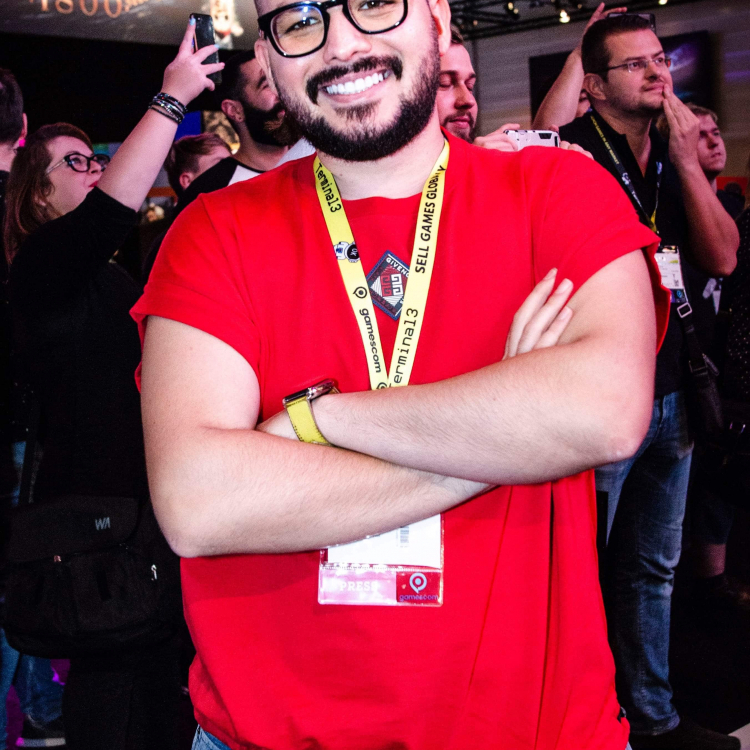 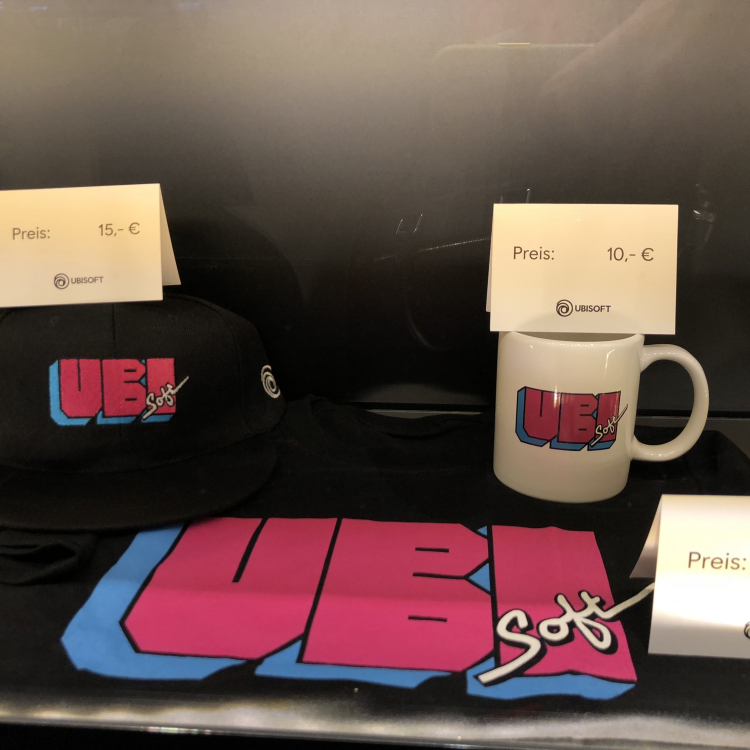 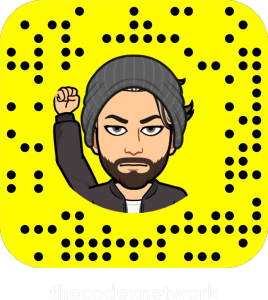 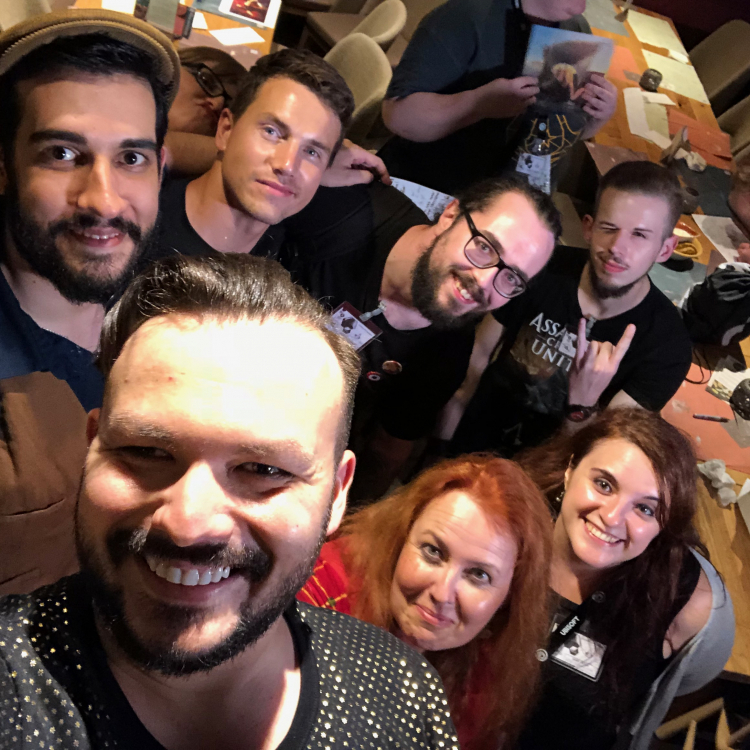 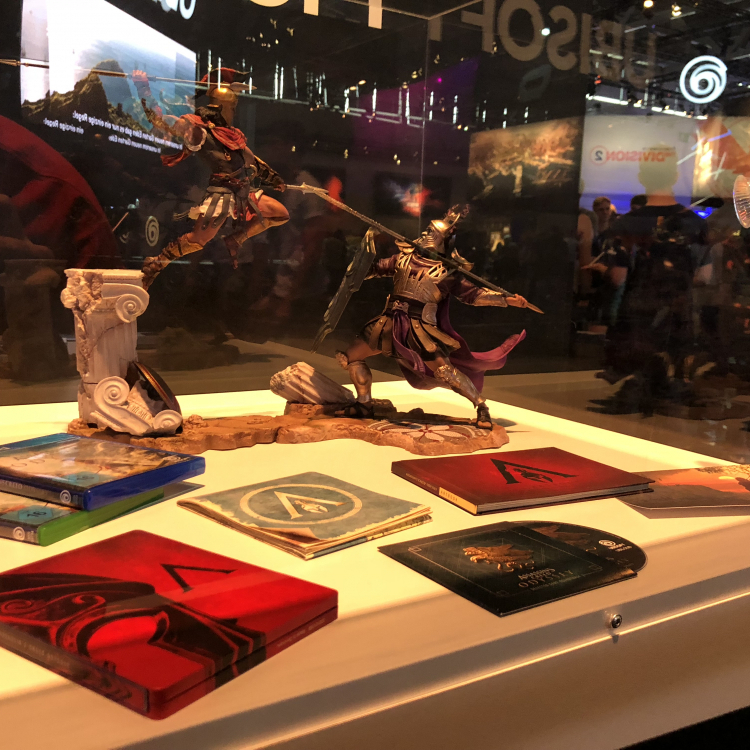 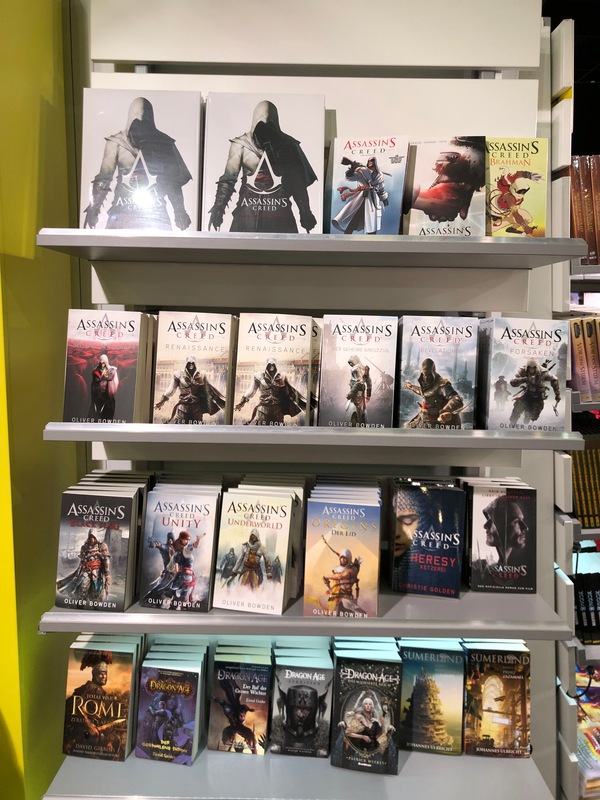 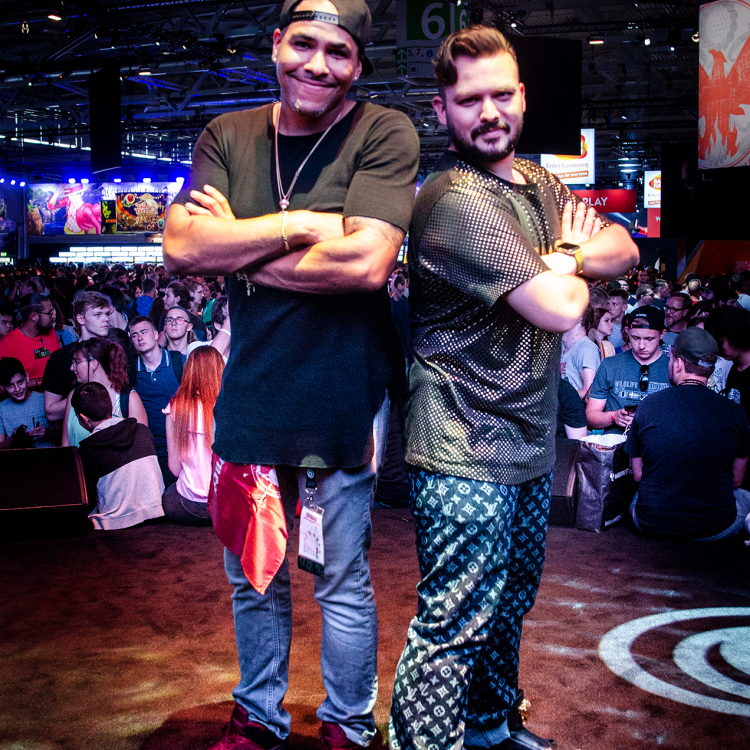 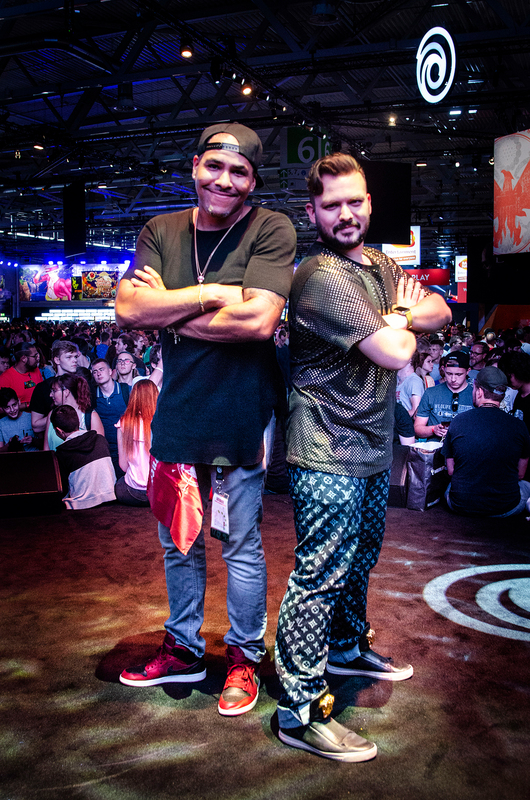 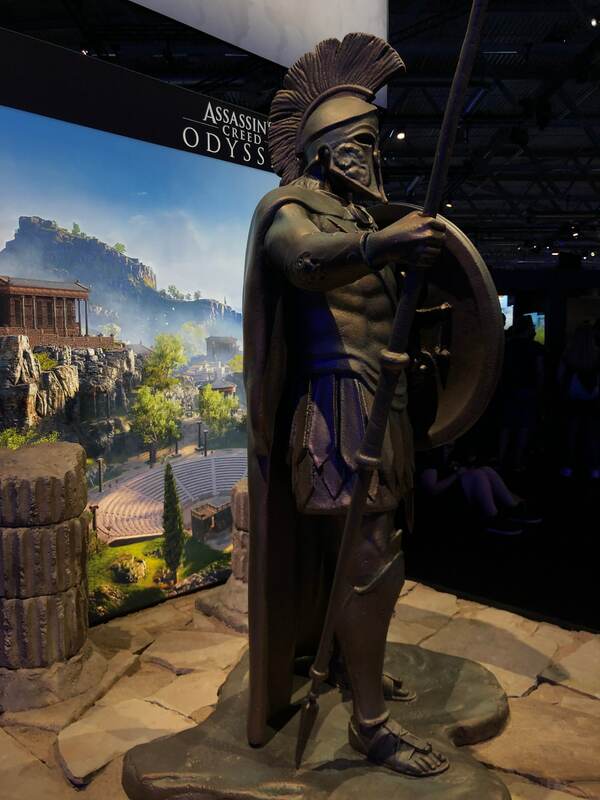 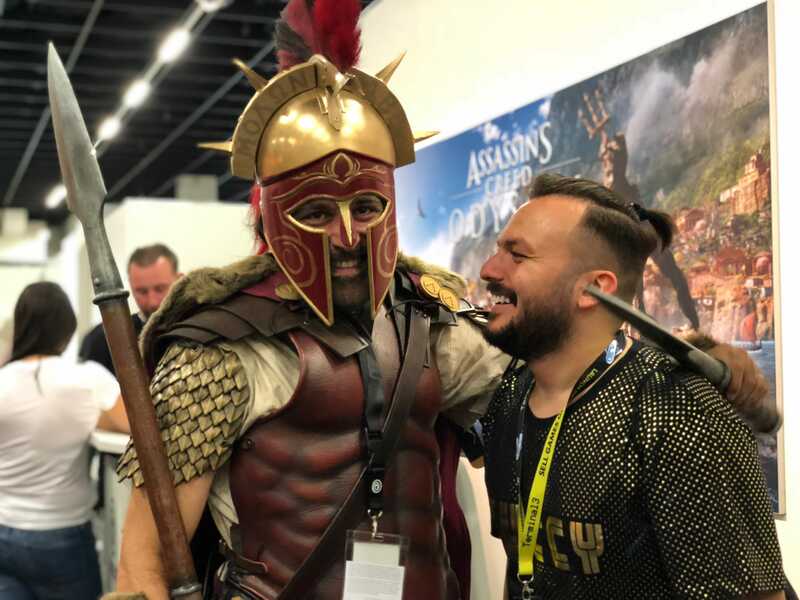 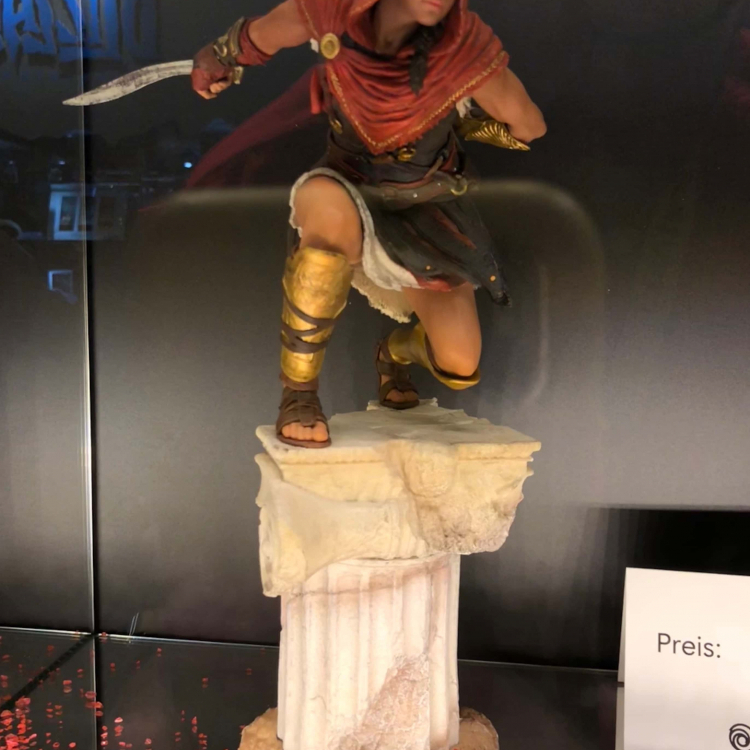 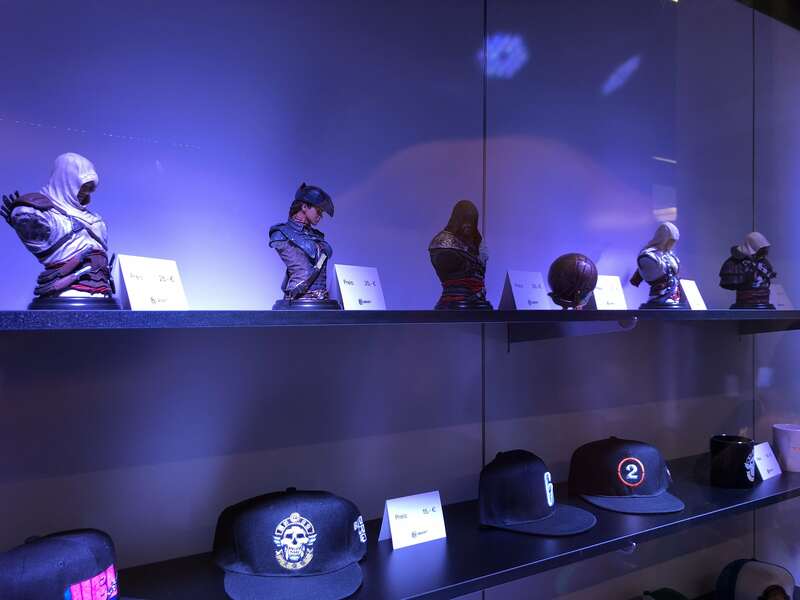 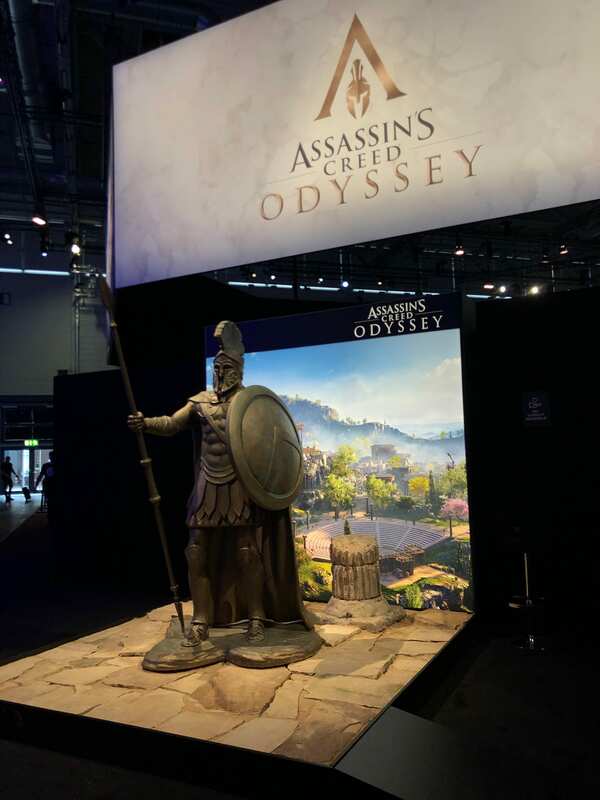 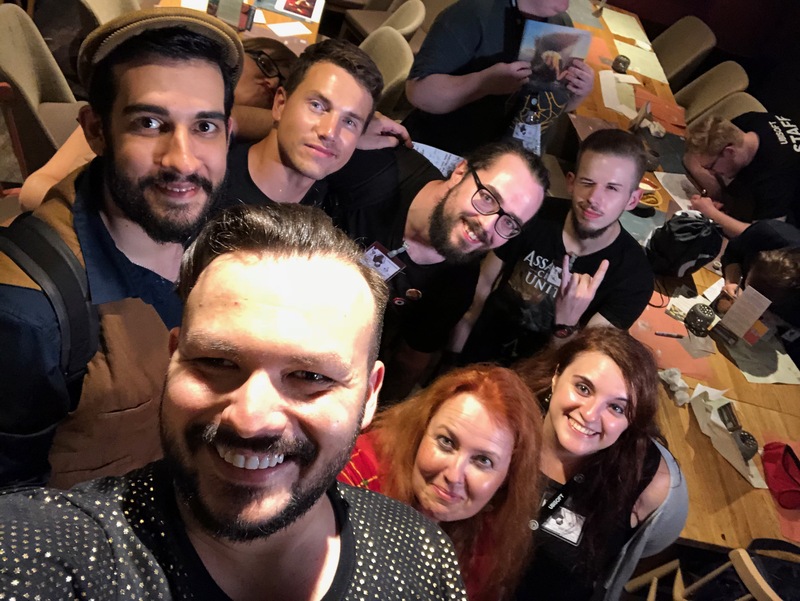 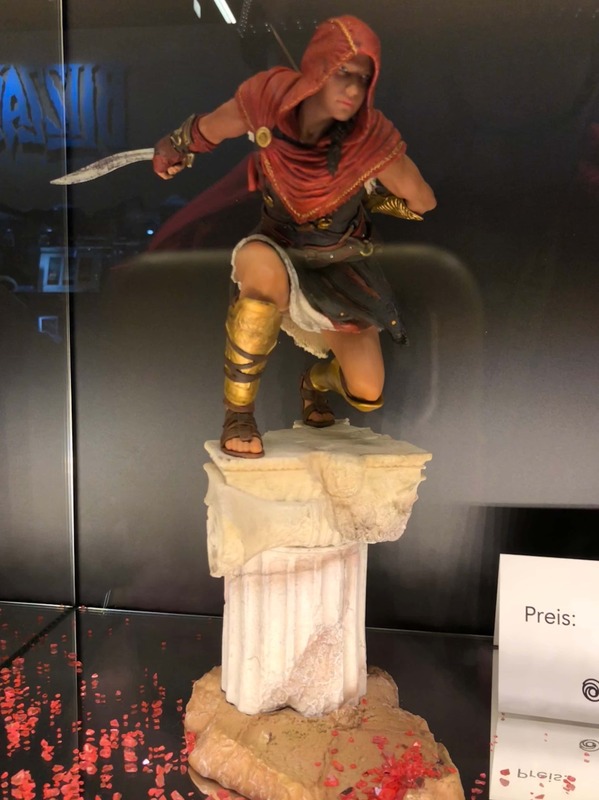 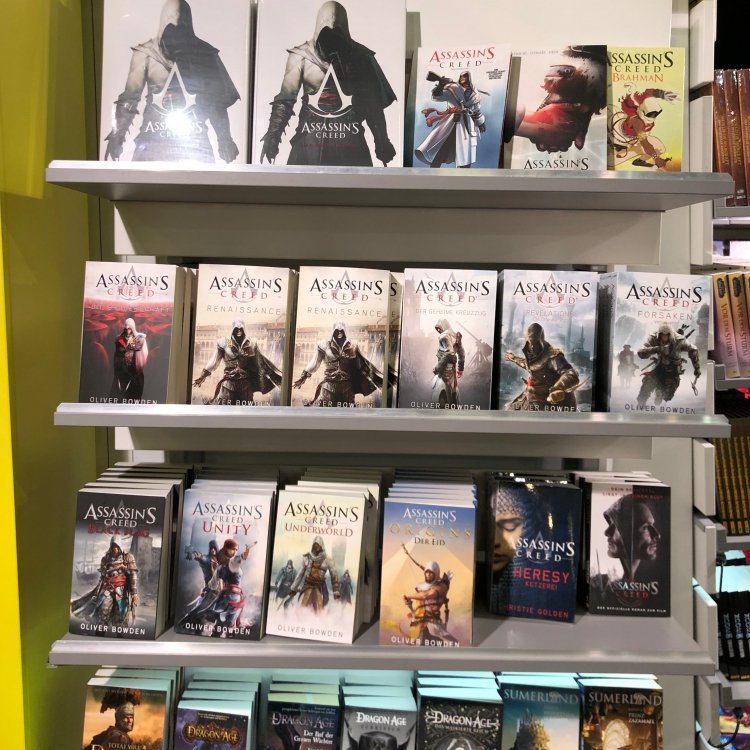 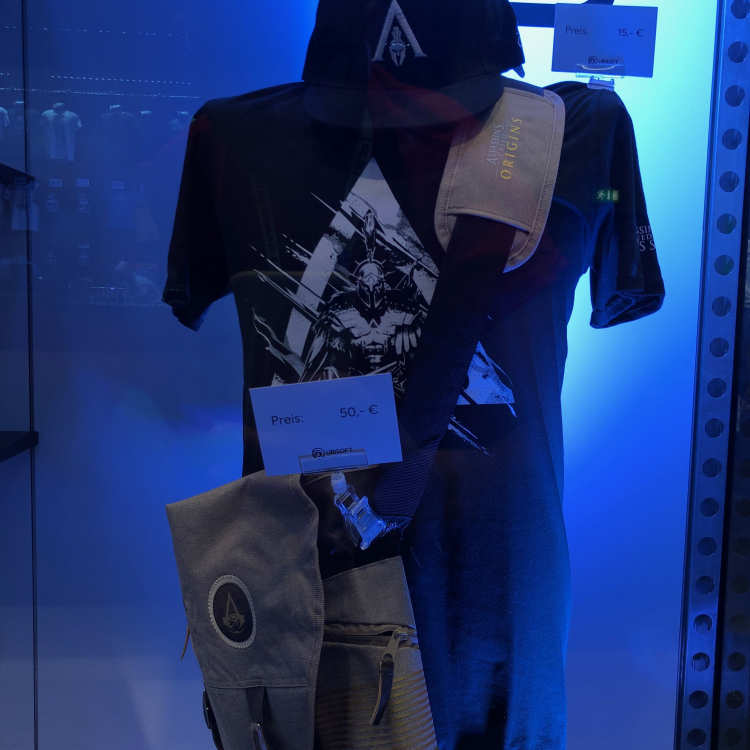 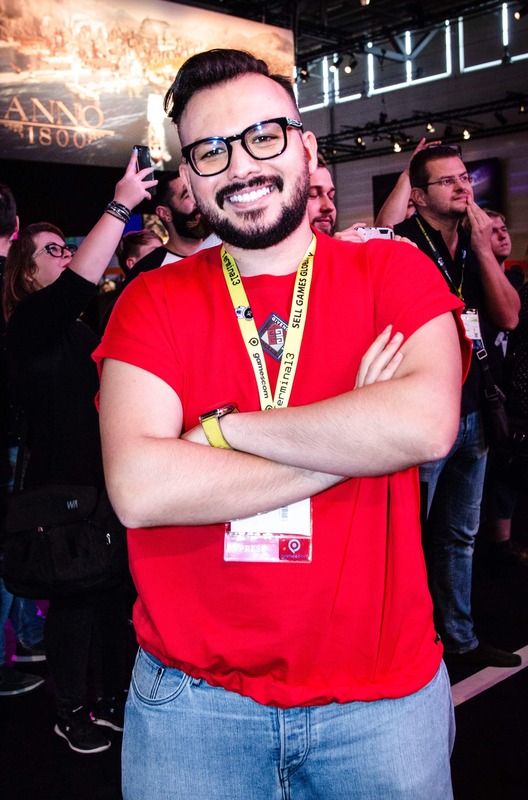 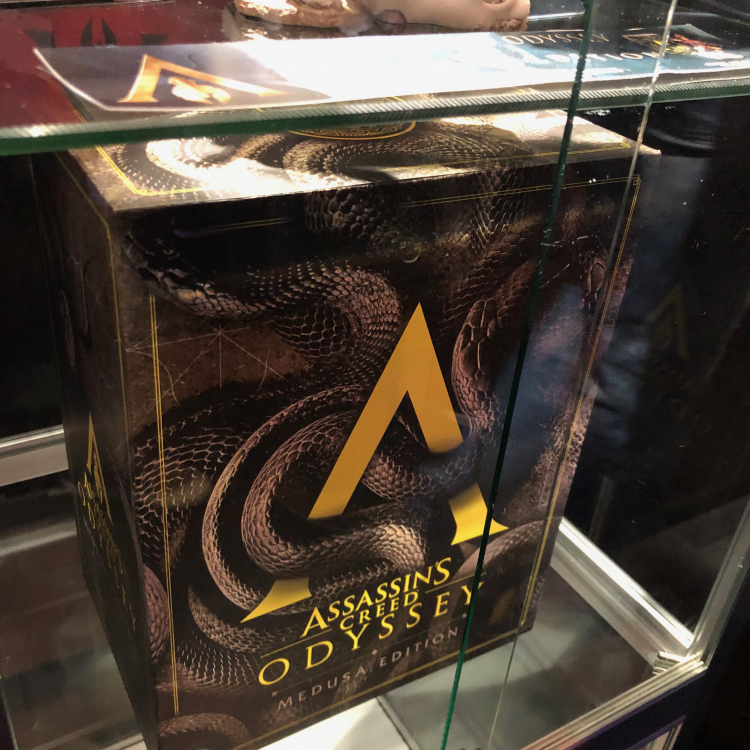 Rino The Bouncer attended Gamescom 2018 as a press member for The Codex, to chronicle the promotional campaign, activities, masterclasses and merchandise of Assassin’s Creed Odyssey held at Koelnmesse in Cologne, in addition to testing the VIP Press Demo of the game, which he recorded and shared footage on his YouTube channel. 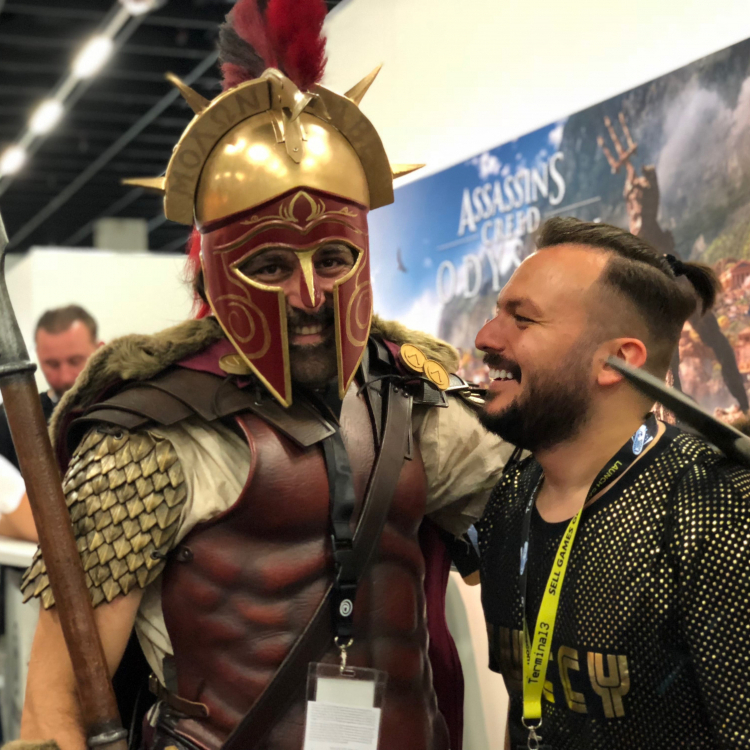 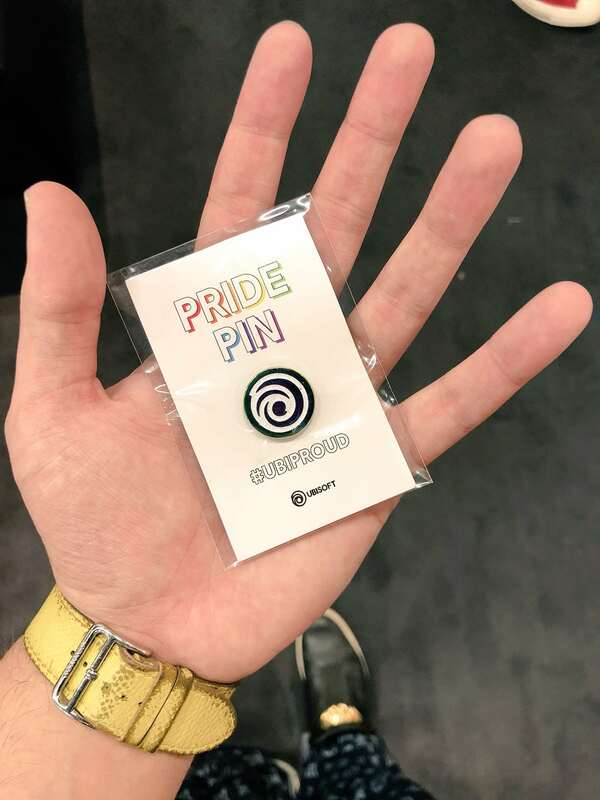 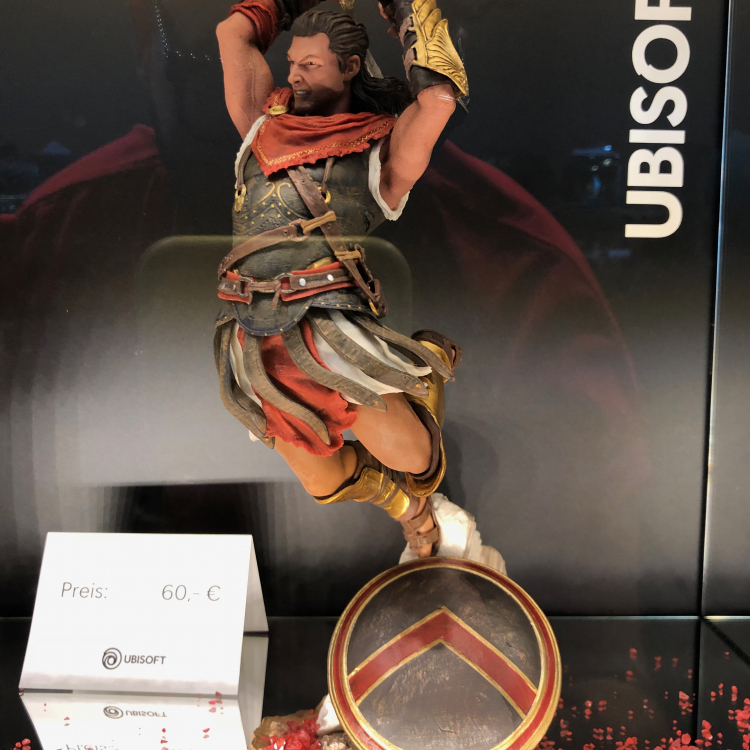 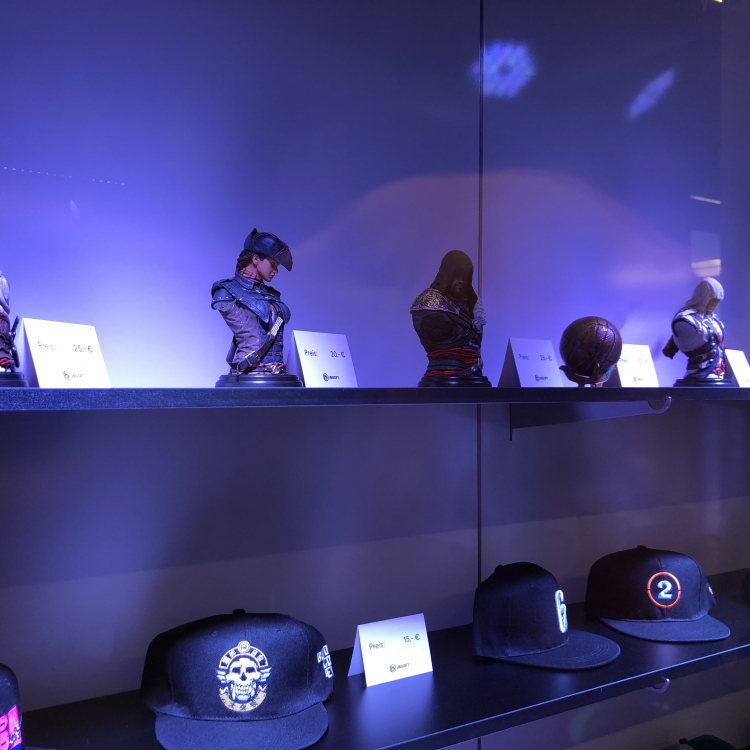 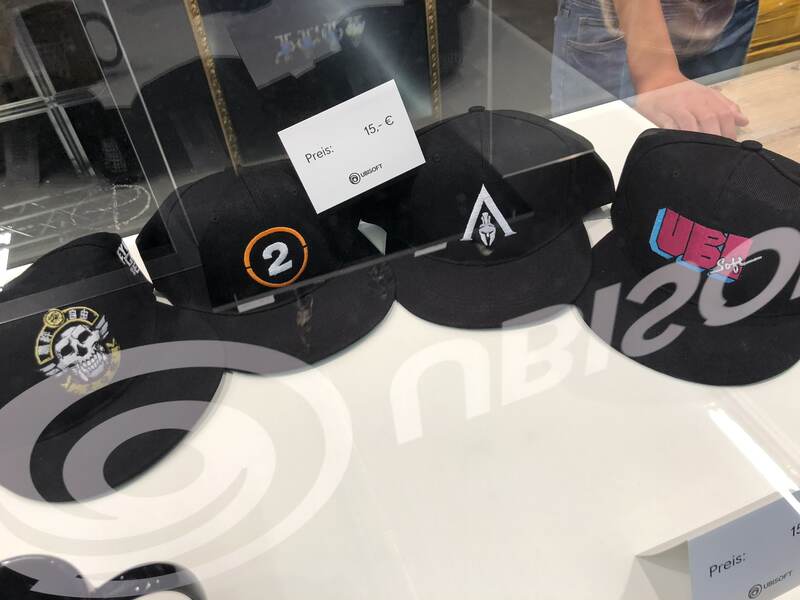 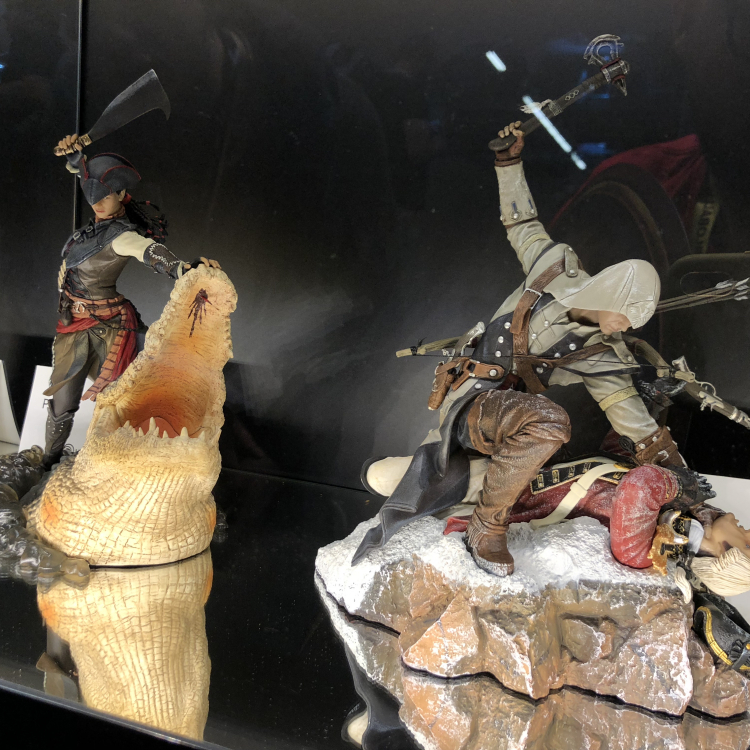 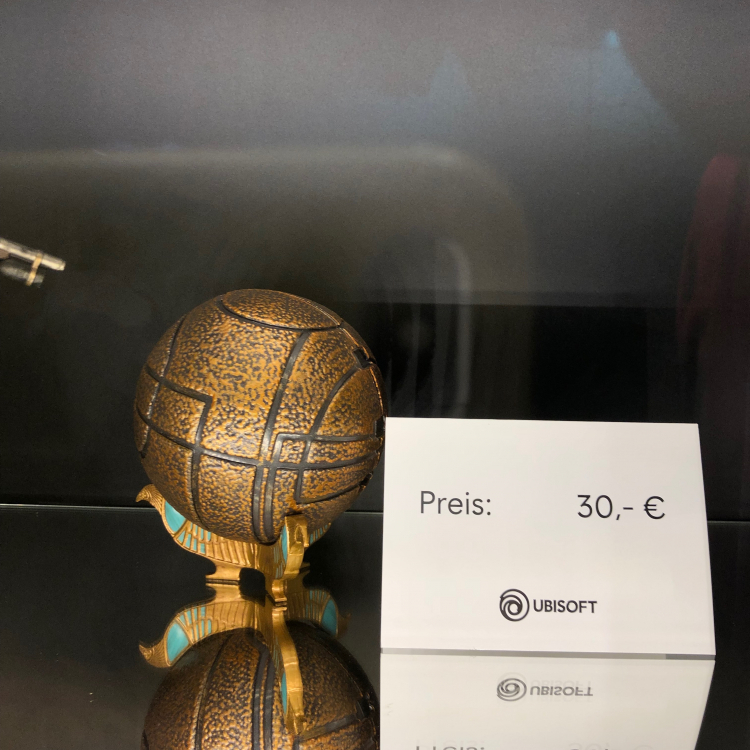 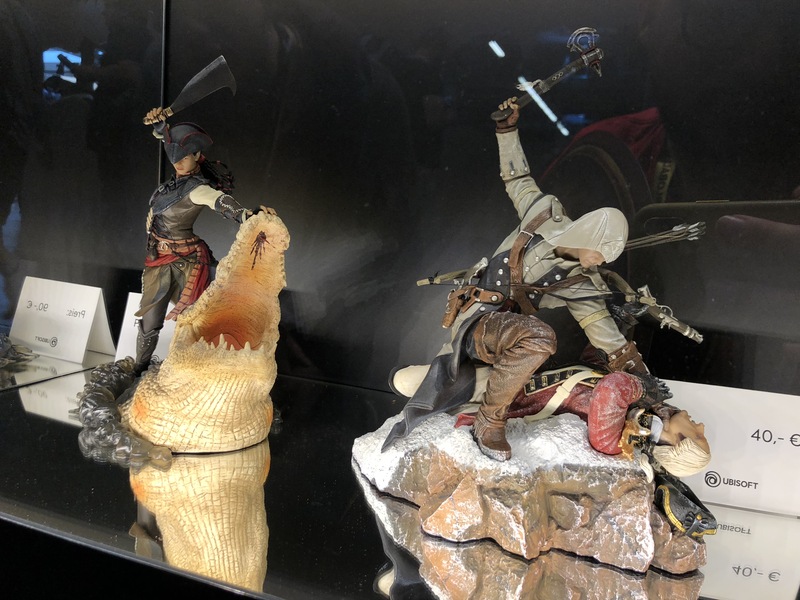 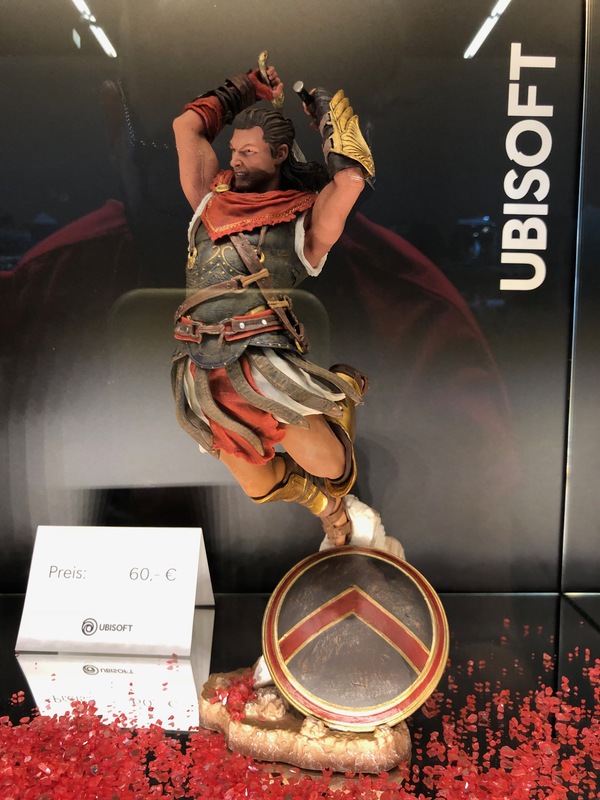 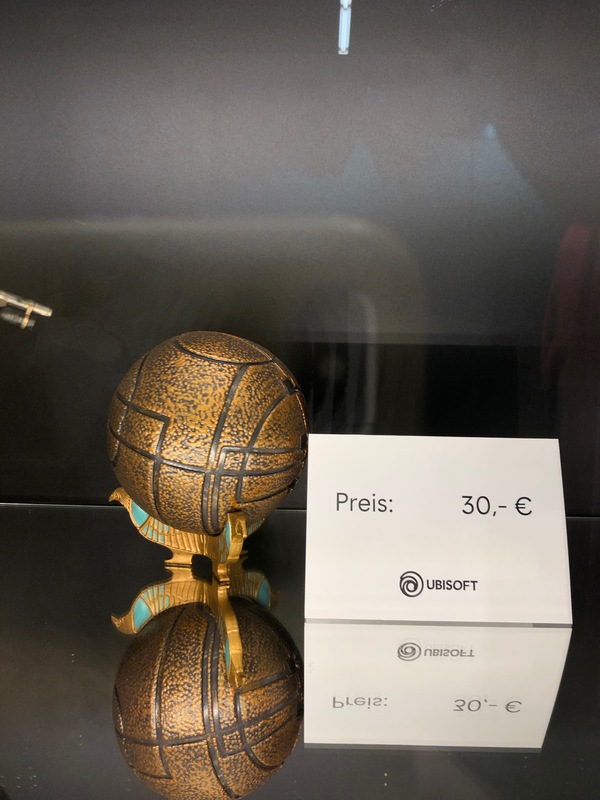 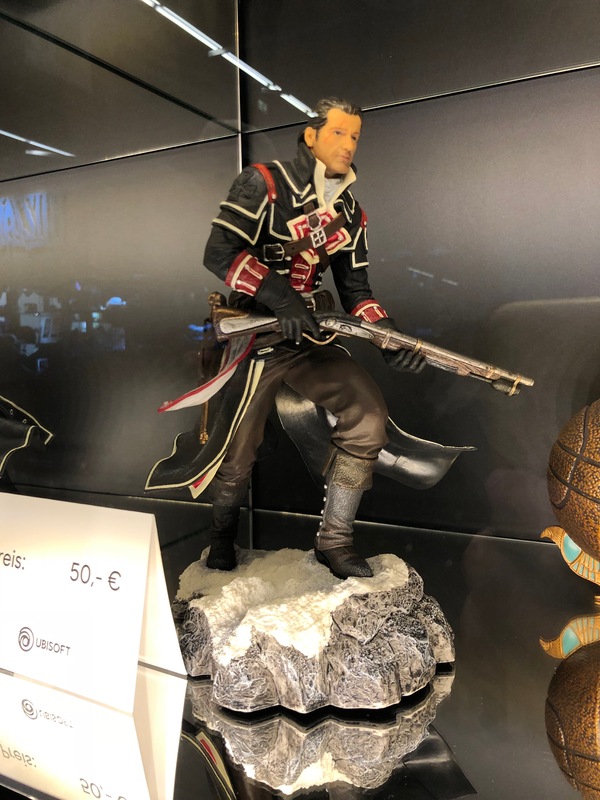 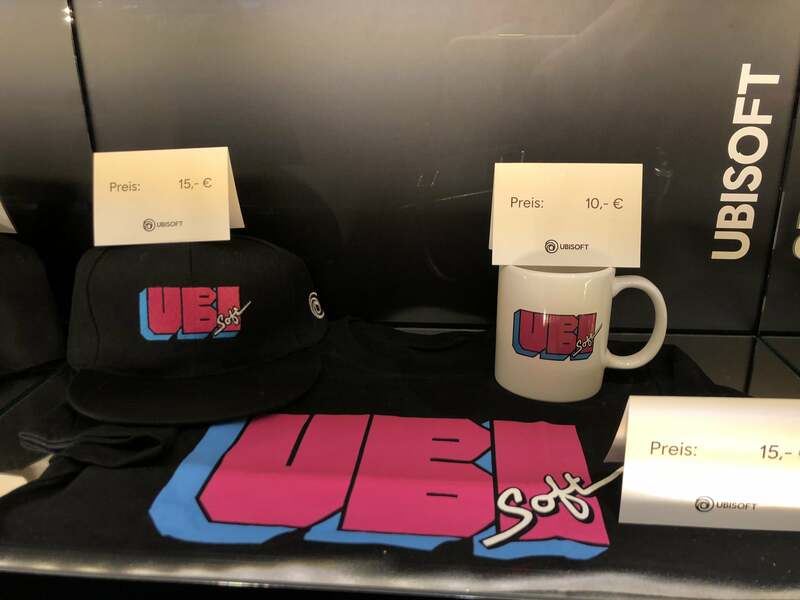 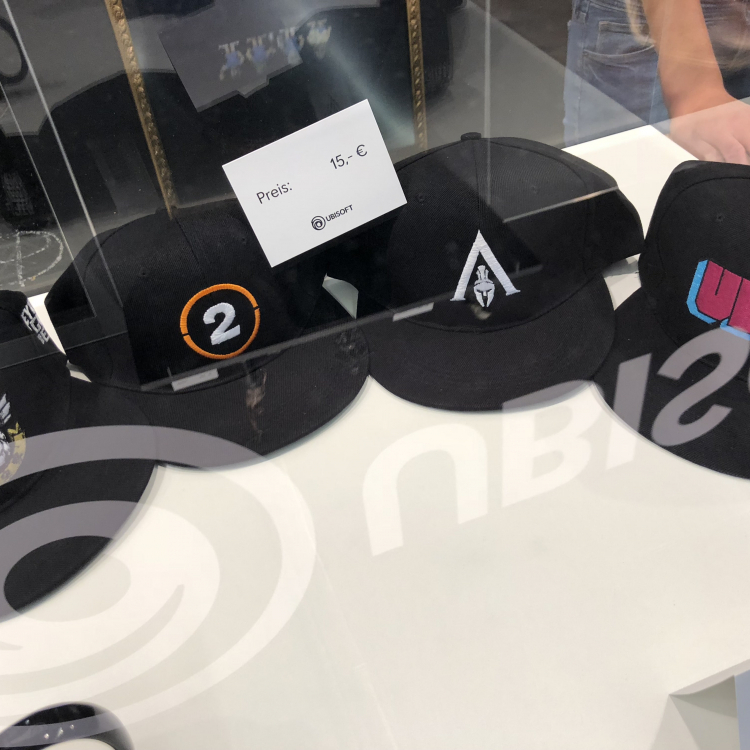 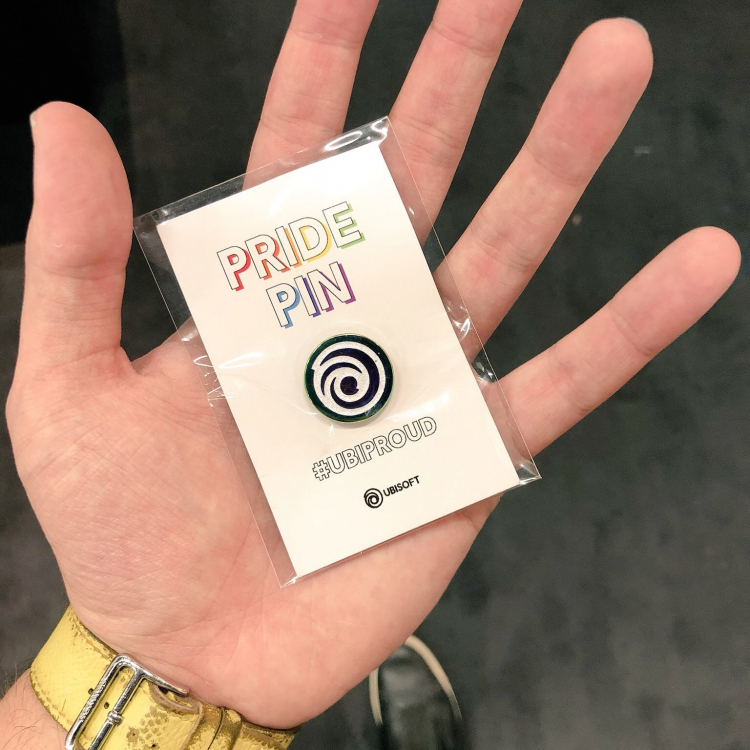 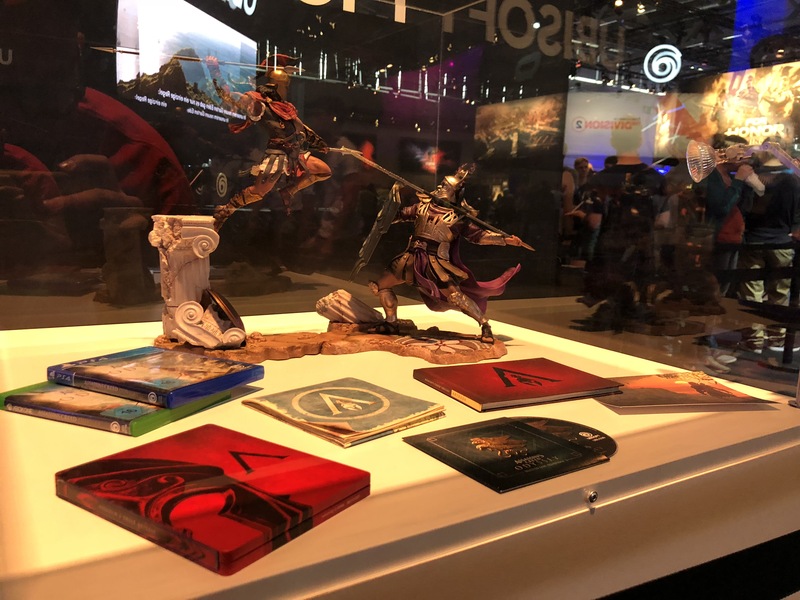 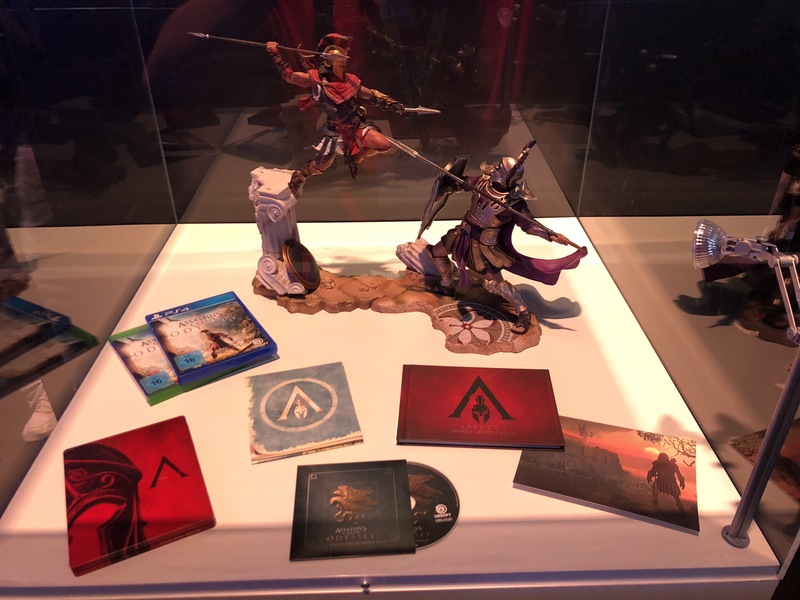 He also got to interview the dev team of the game from Ubisoft Quebec, delivering answers that fans of the franchise submitted to the Codex through Instagram and other social media platforms of The Codex.